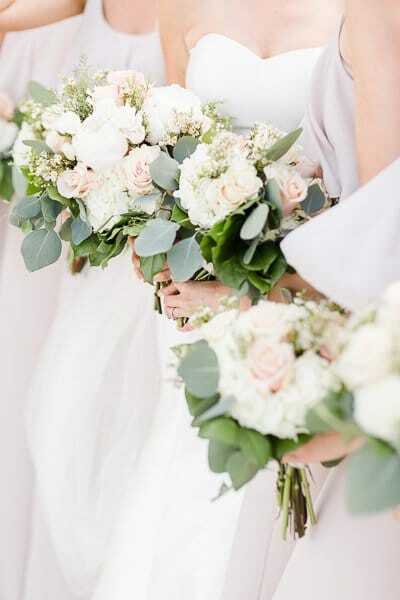 We have had our hands around tens of thousands of flowers I'm sure. 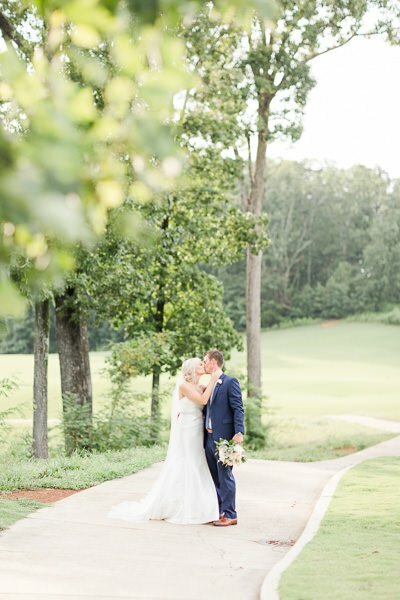 After 6 years in wedding photography in Birmingham, AL and over 200 weddings here we have had the best pleasure to witness some truly magical creations in the wedding floral business. 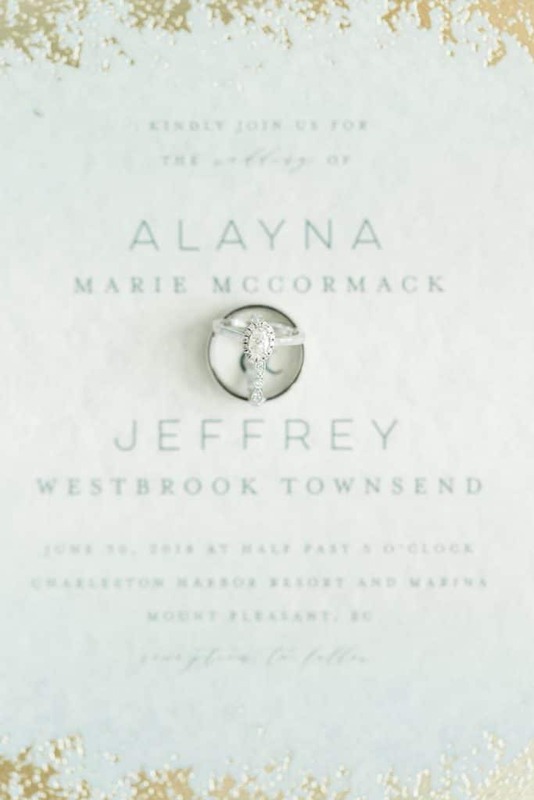 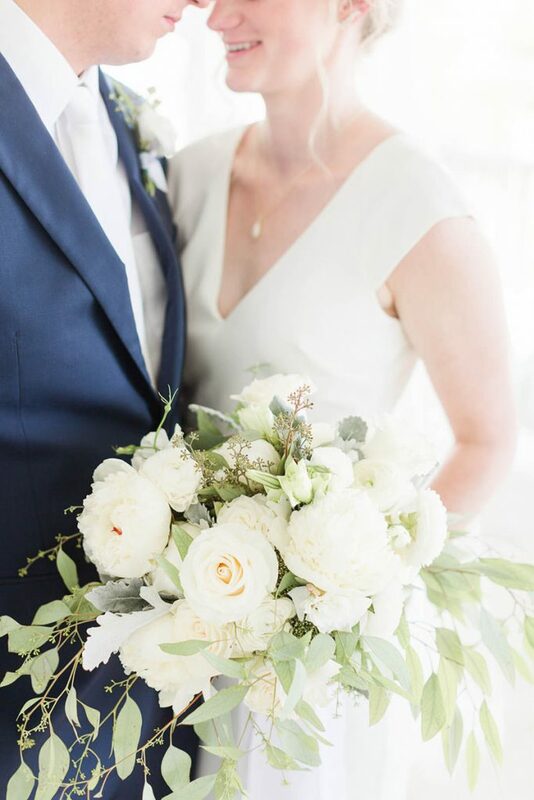 There are many Birmingham wedding florists that we call friends and we hold them near and dear to us; however, today it's all about the brides that received a work of art & their vision for their wedding bouquet was brought to life in a pretty astounding way! 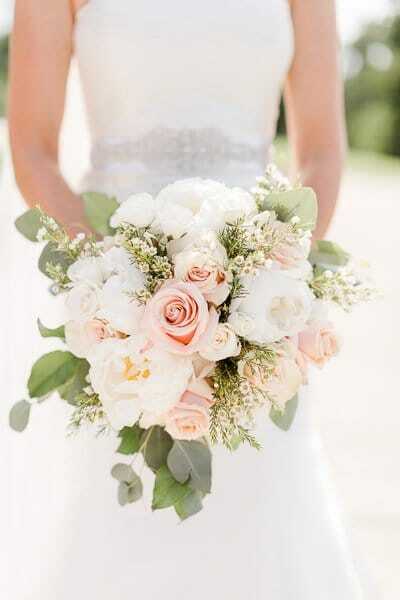 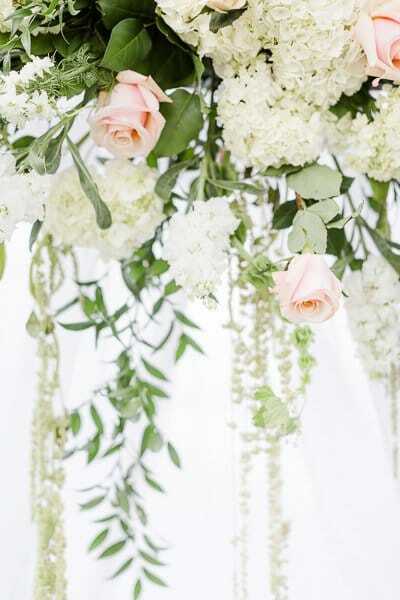 Check out these gorgeous wedding day bridal bouquets! 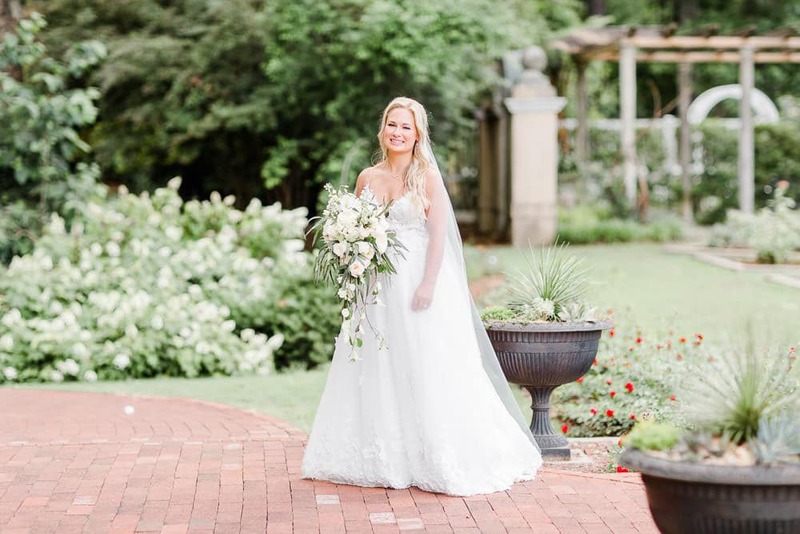 Crystal with Southern Posies did a fabulous job bringing Laura Ashley flower dreams to life! 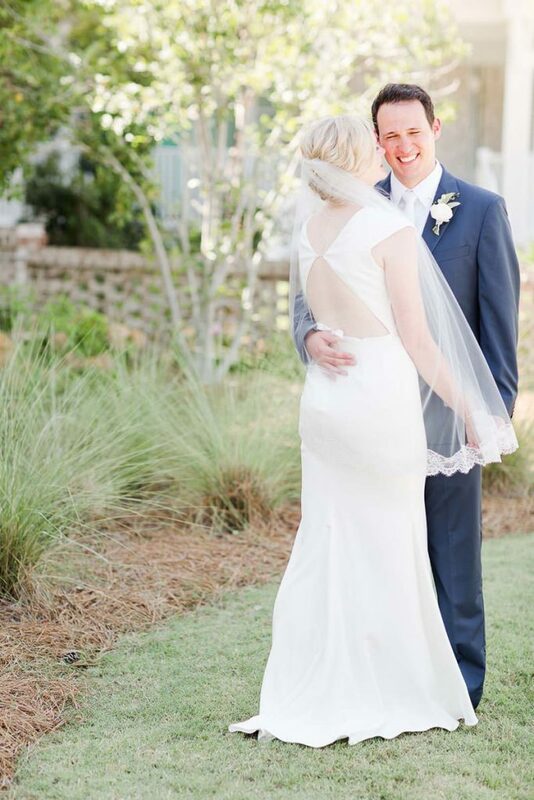 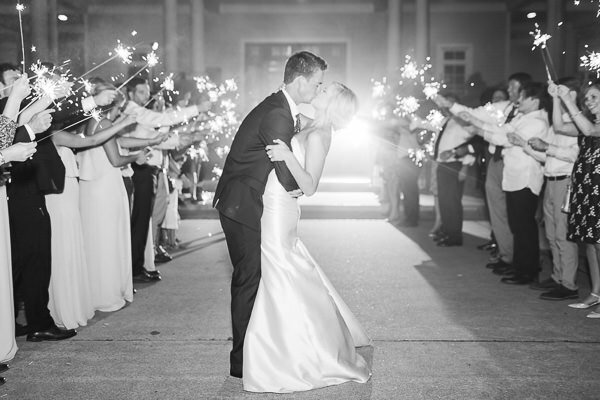 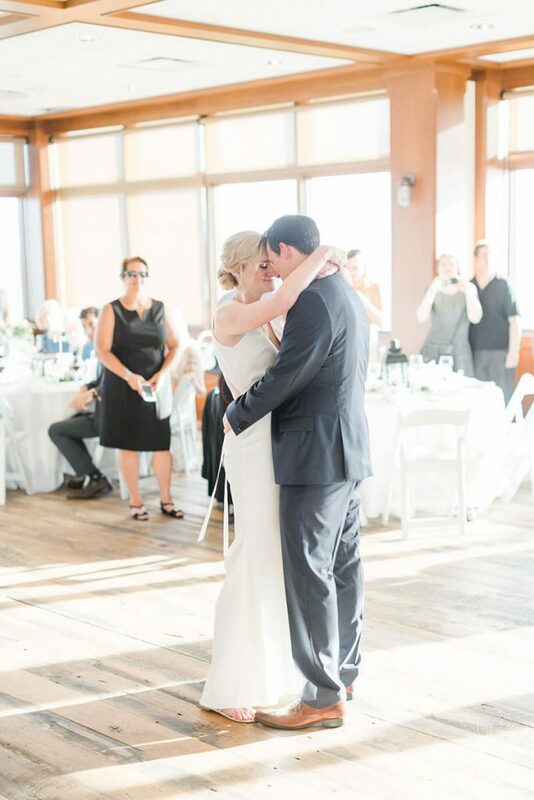 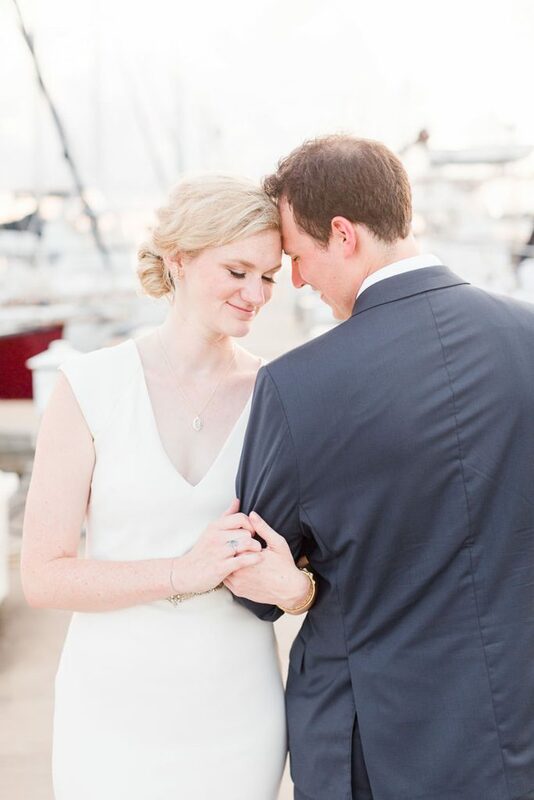 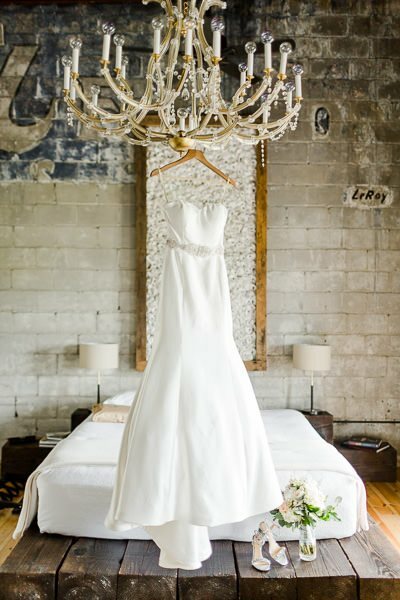 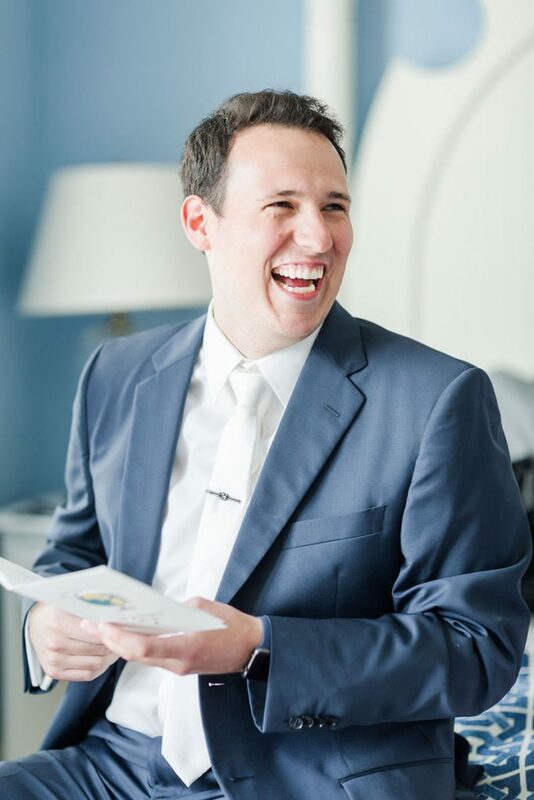 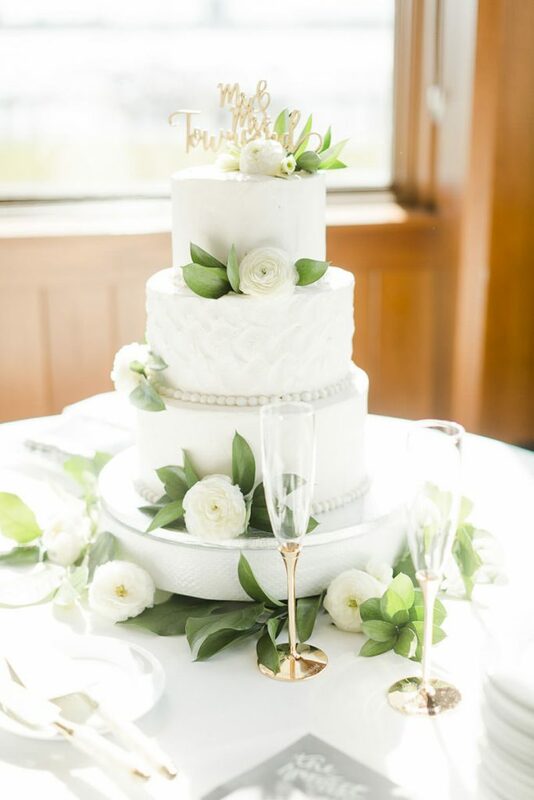 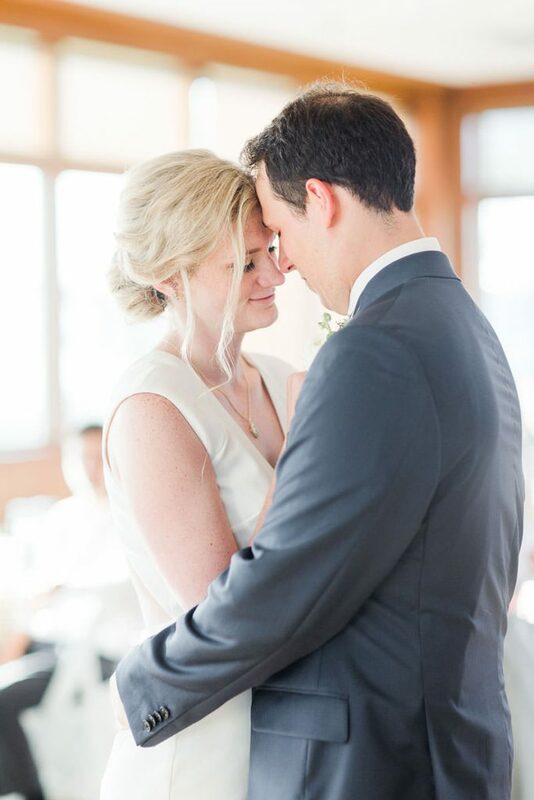 The wedding day at The Haven in downtown Birmingham was not only beautiful but flawless! 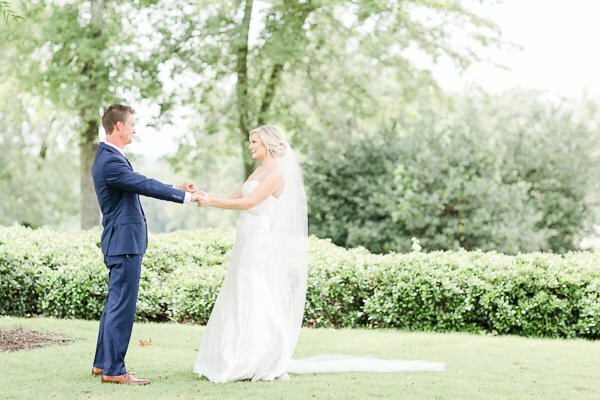 A wedding venue that can do it all and do it all well - Mathews Manor takes the cake as one of our favorite wedding venues in Birmingham, AL. 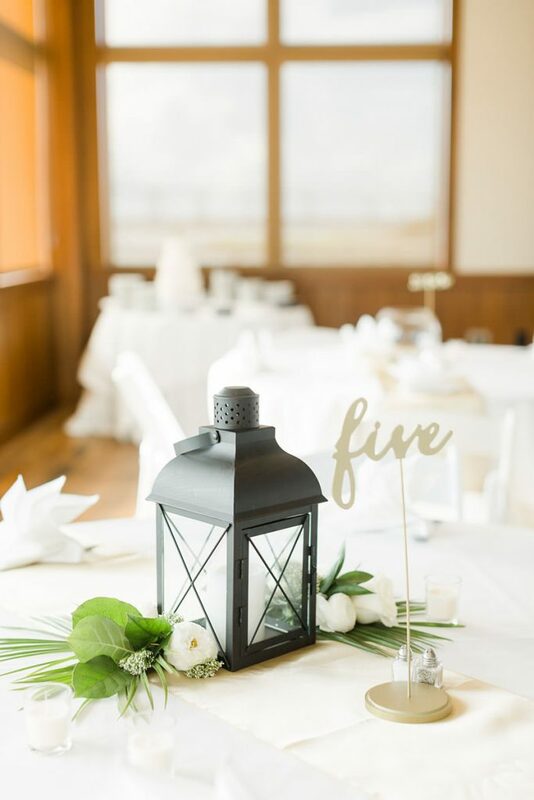 They actually have a wonderful florist they use and that's not always the case with venues that do more than just host events! 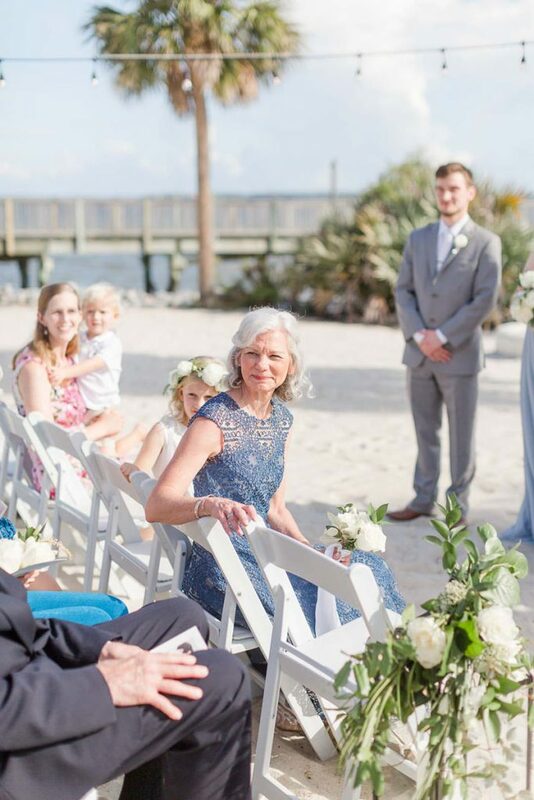 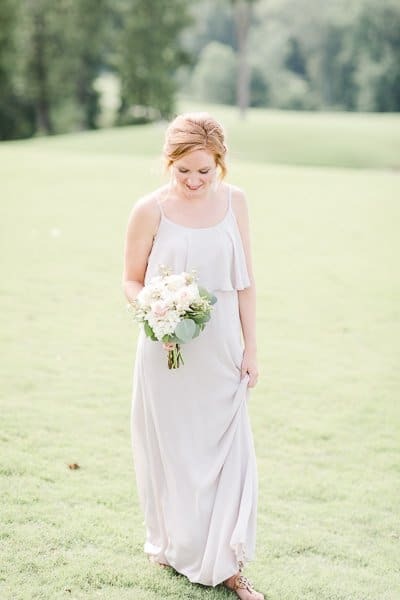 Mary Frances has a big love for flowers and after she left her internship at Hothouse she just knew she had to have them do her wedding too! 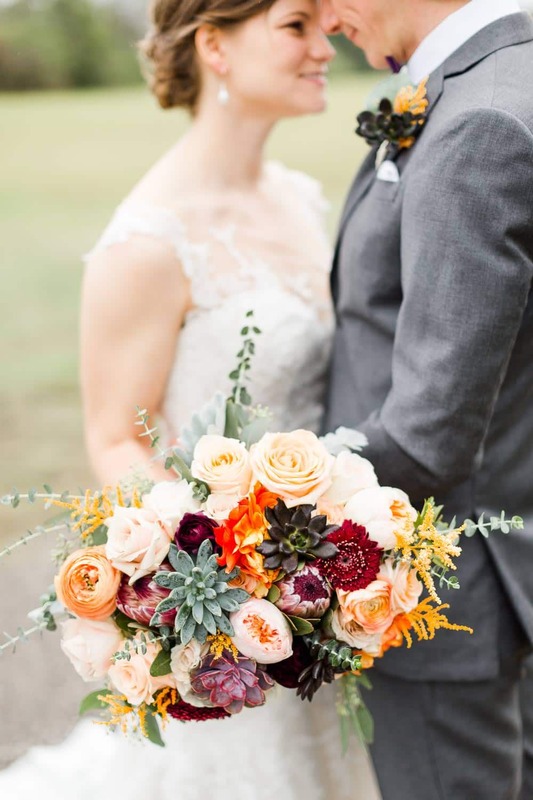 They knocked it out of the park with her bouquet and it has left us still in love years later. 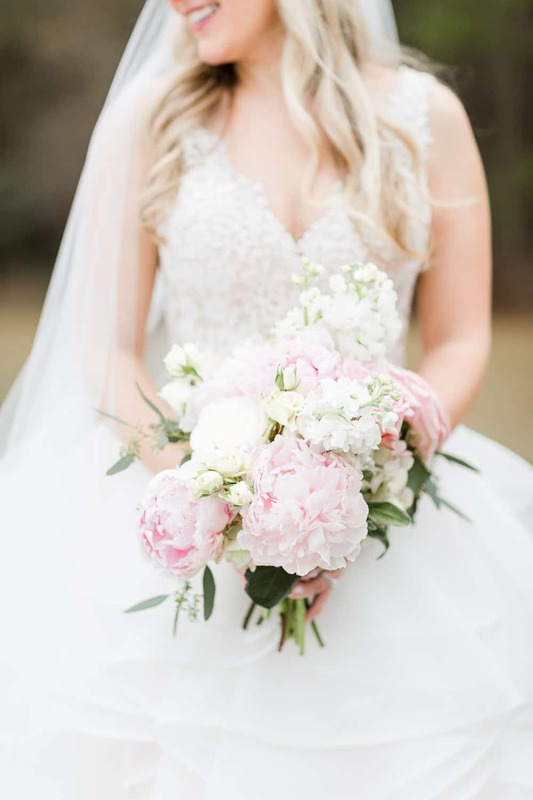 Chelsea had a love for pops of color & peonies! 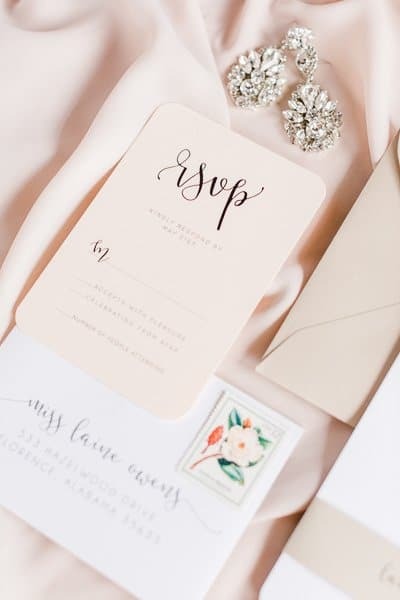 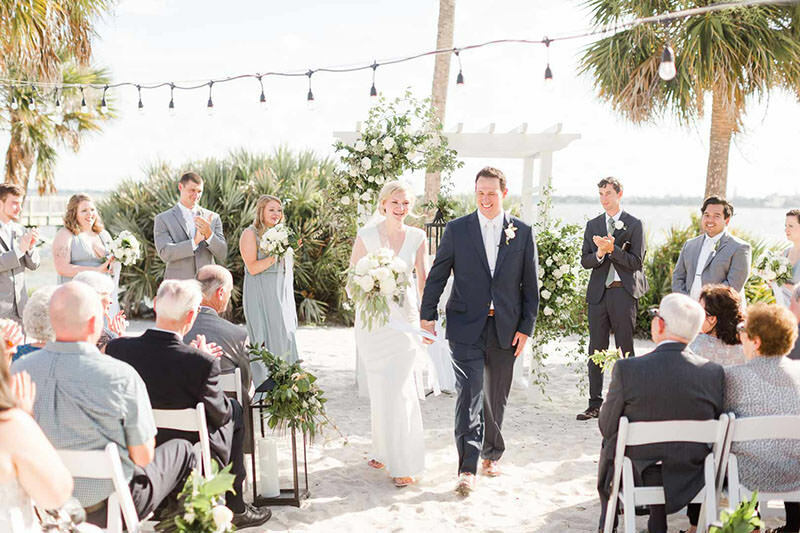 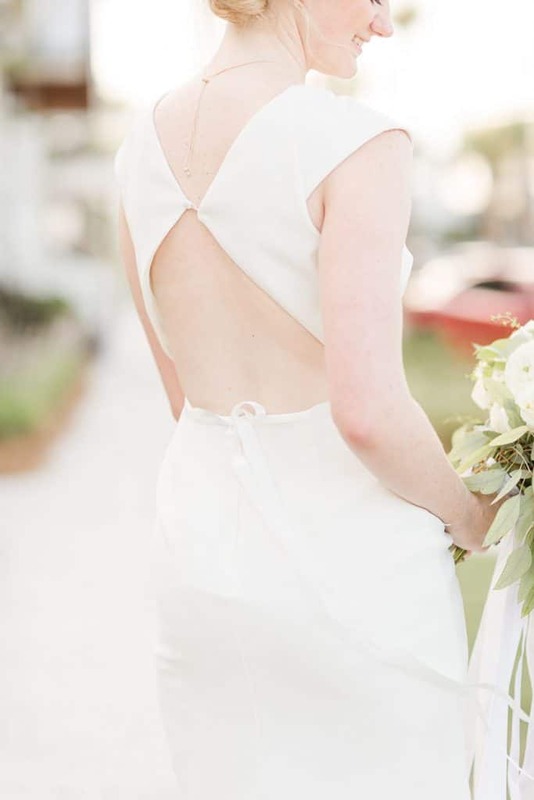 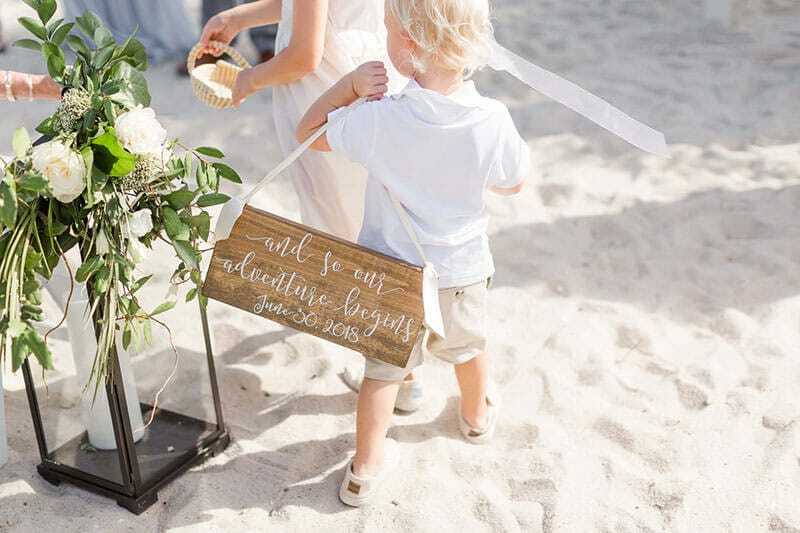 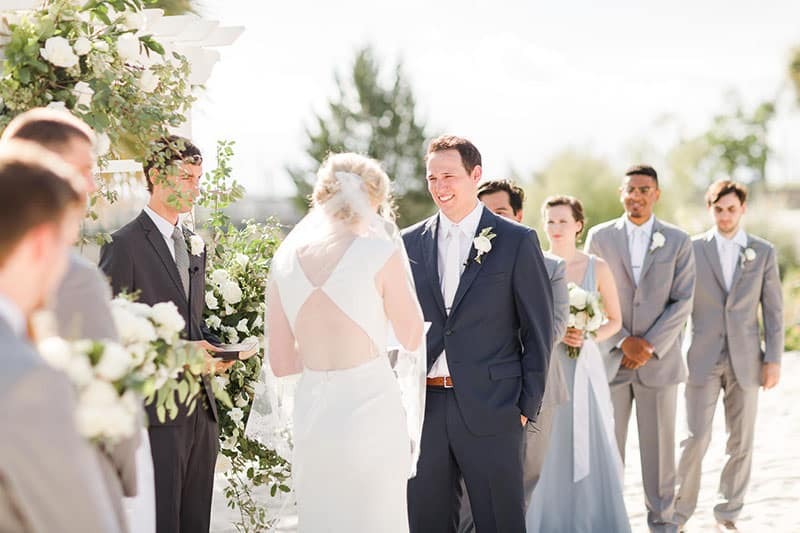 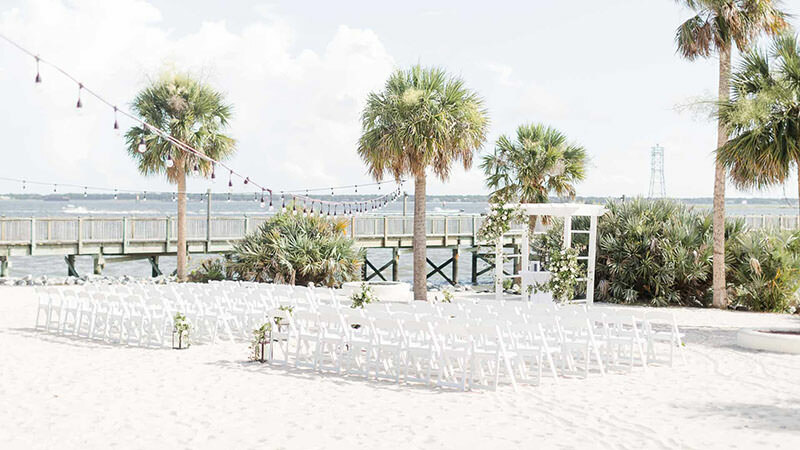 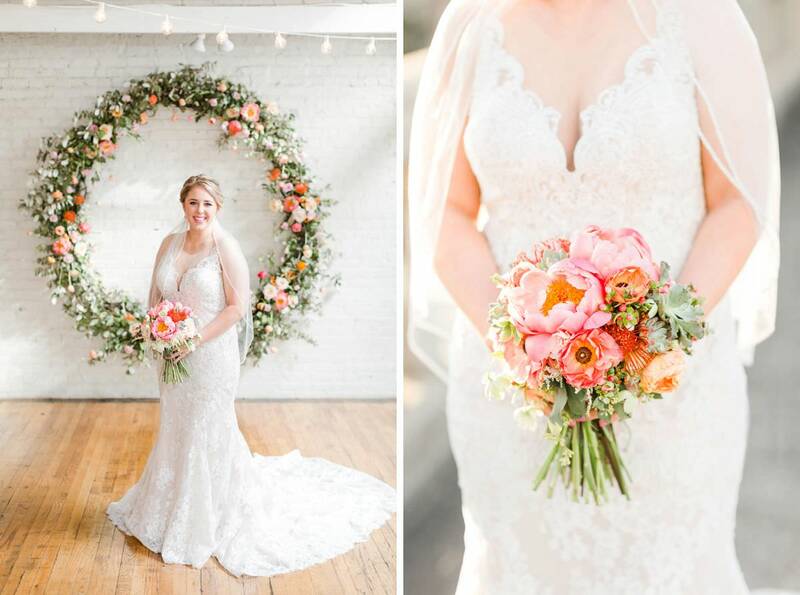 Hothouse delivered her vision perfectly and because they did so well Chelsea's wedding actually went mini-viral and was shared among many many bridal websites, the first being Style Me Pretty! 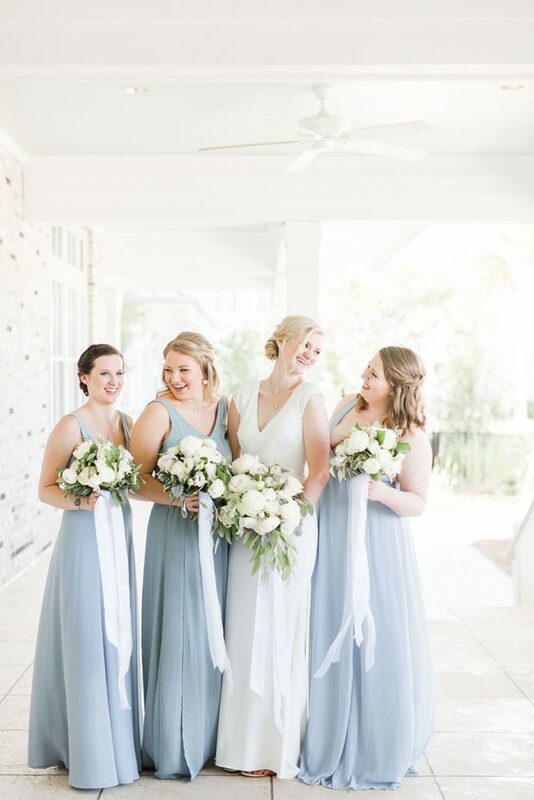 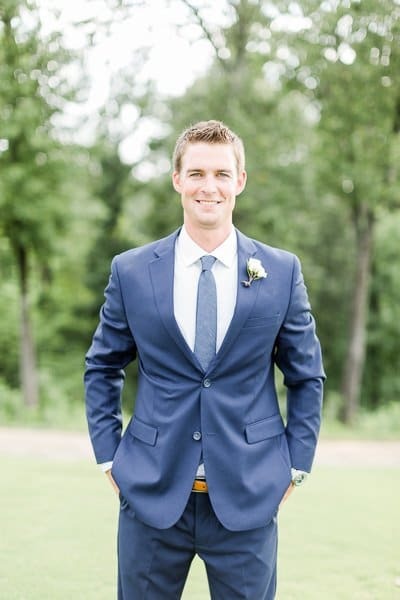 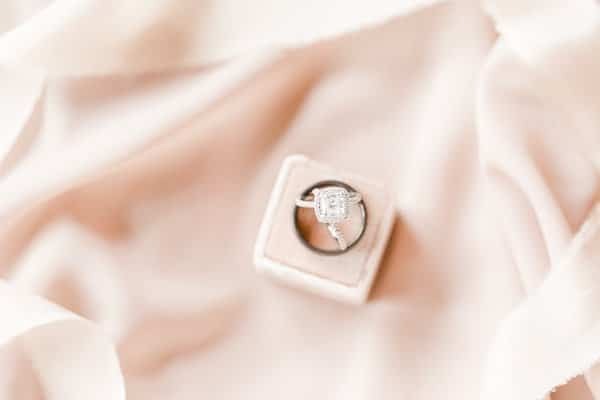 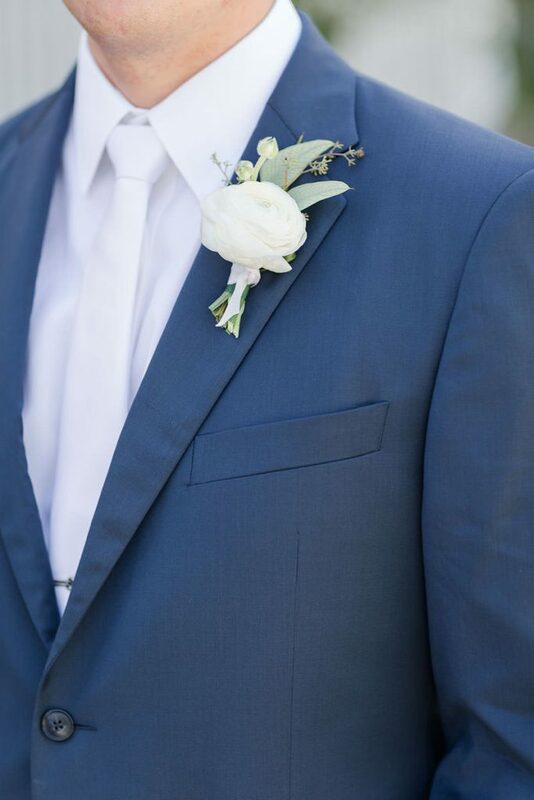 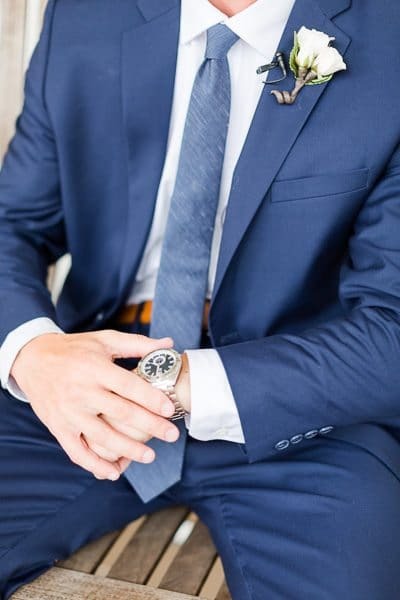 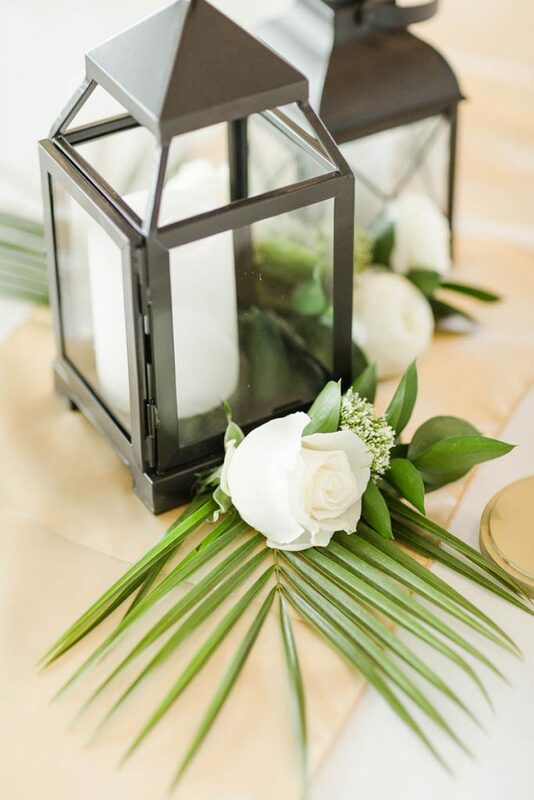 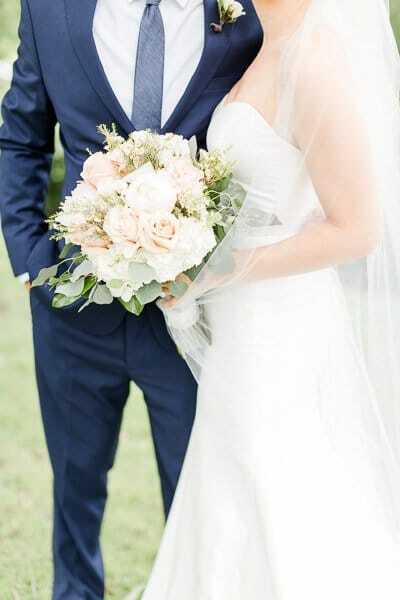 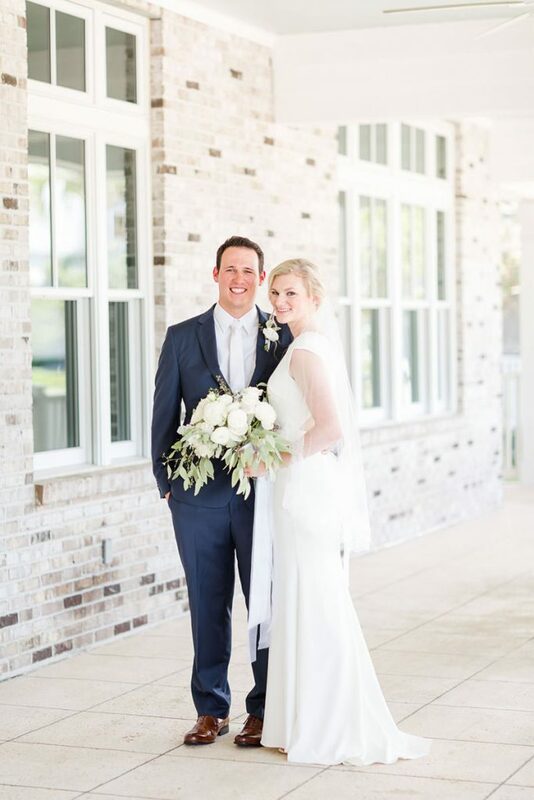 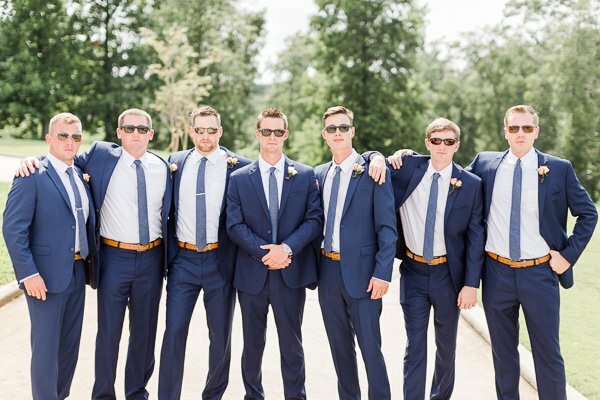 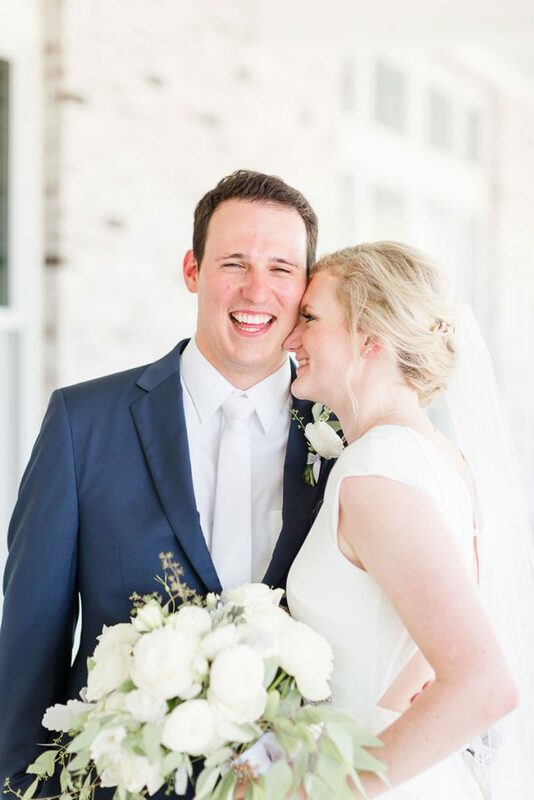 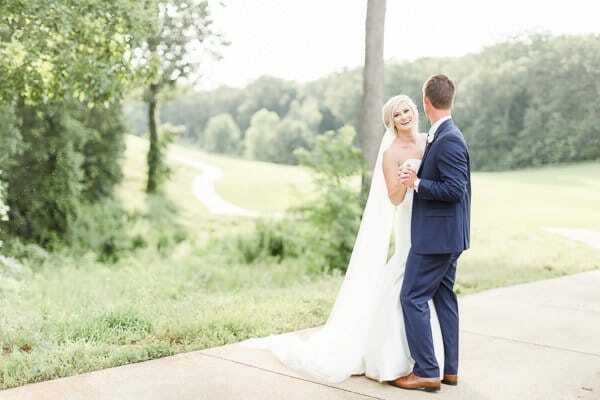 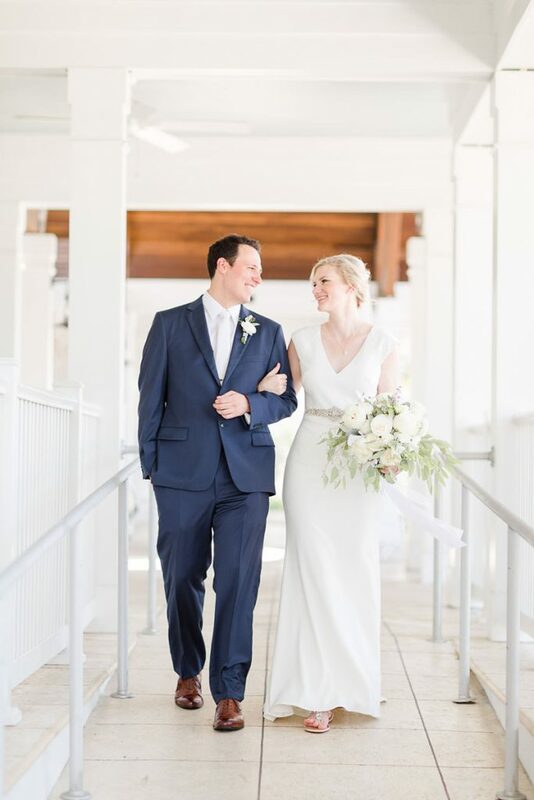 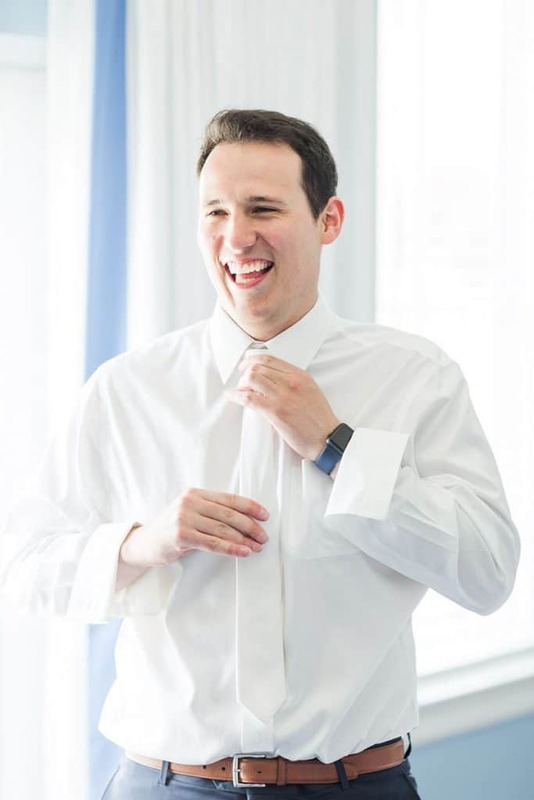 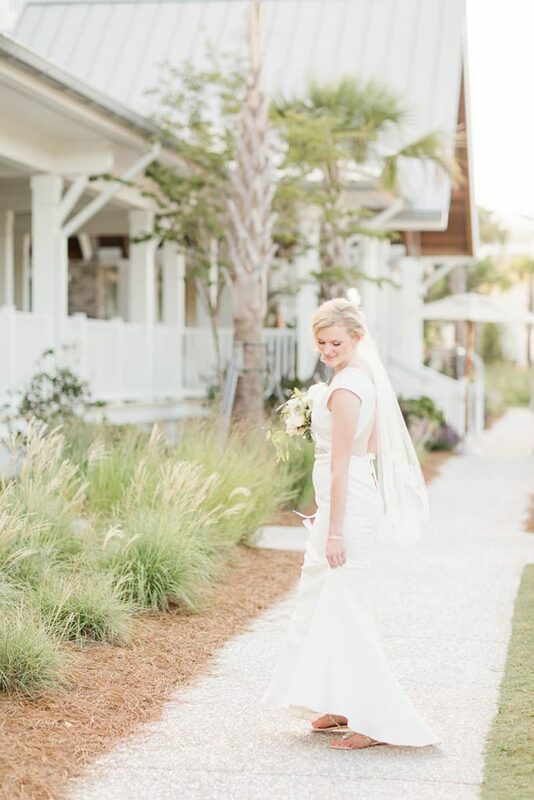 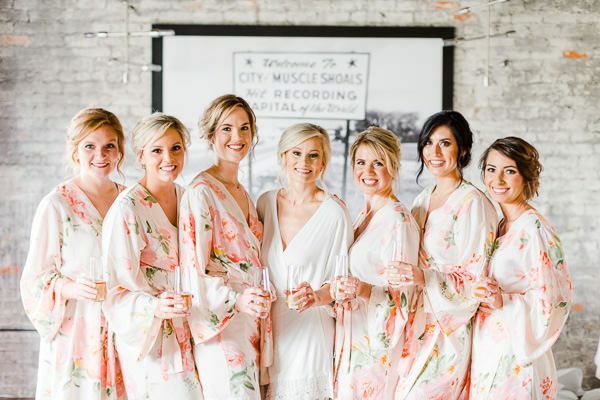 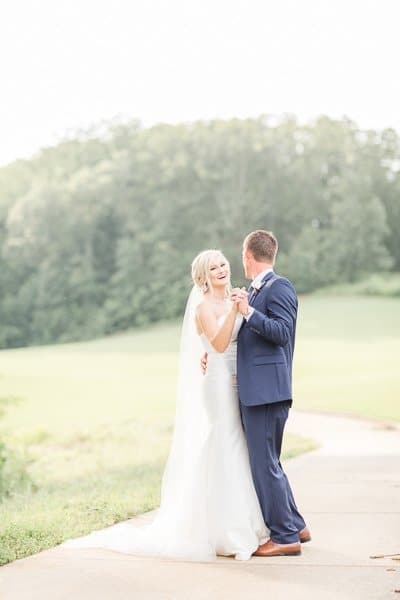 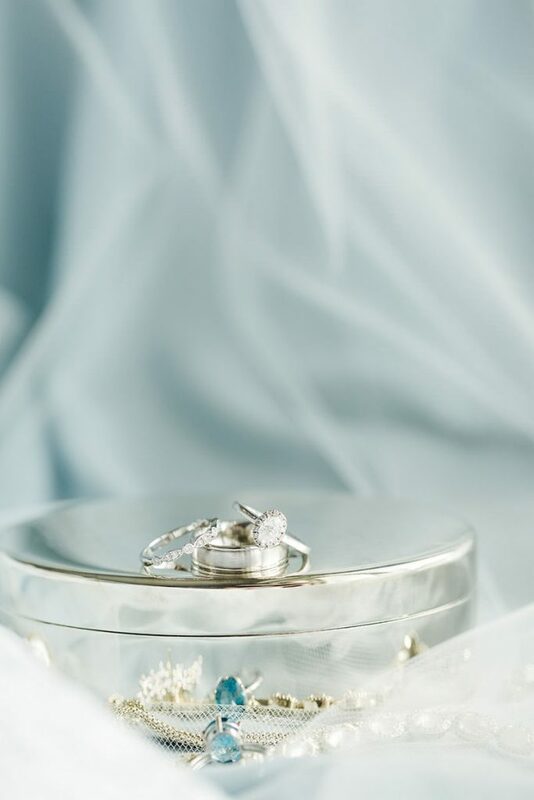 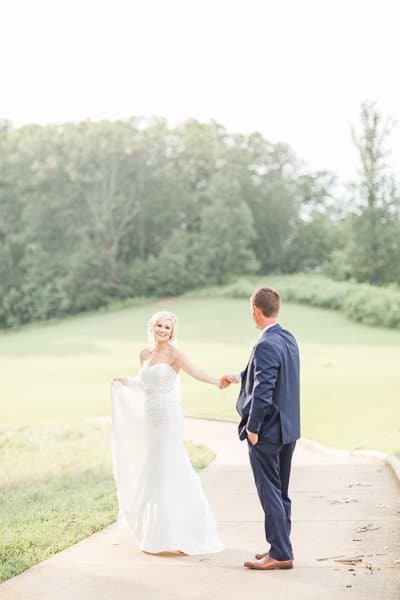 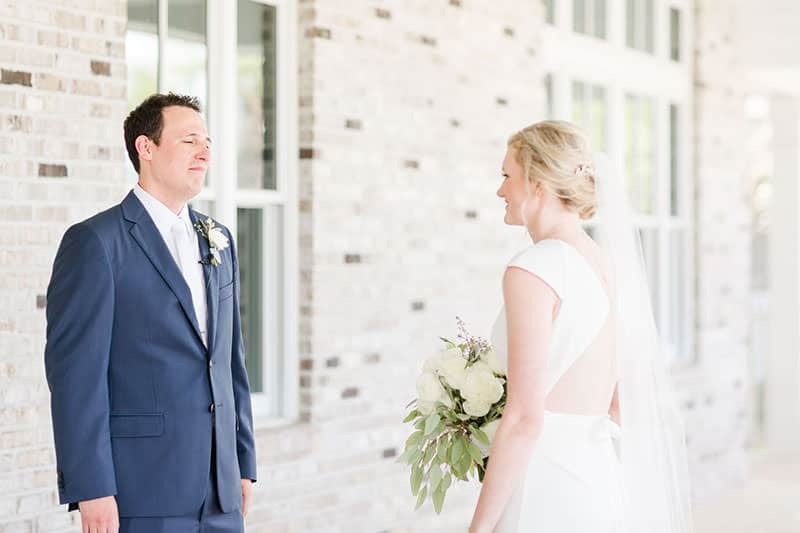 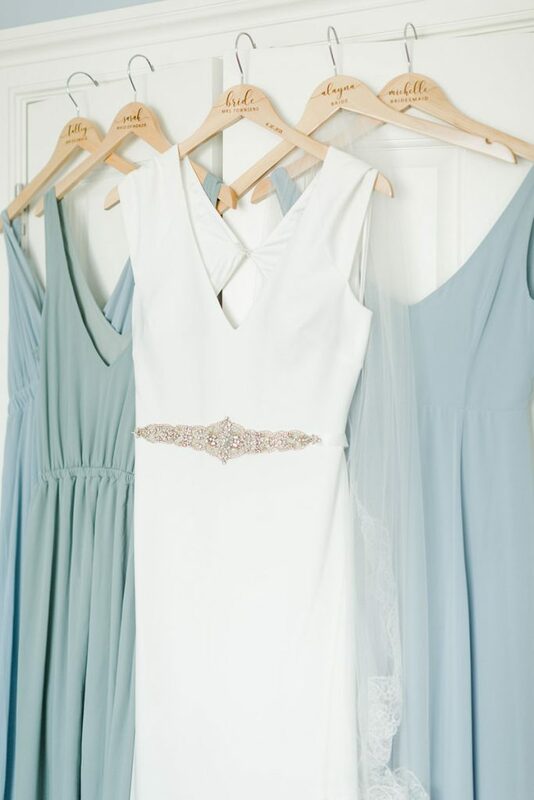 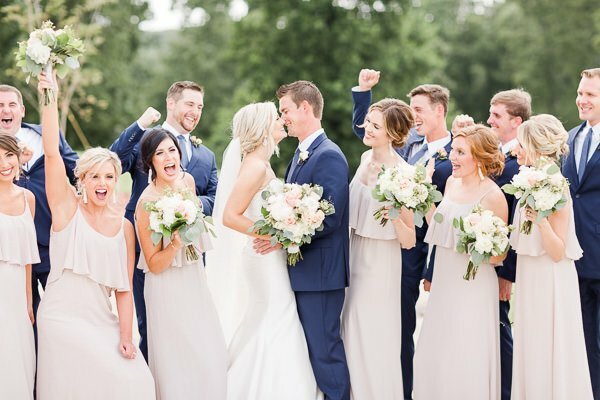 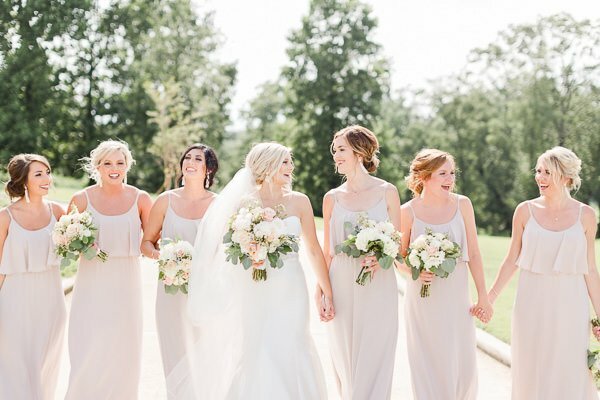 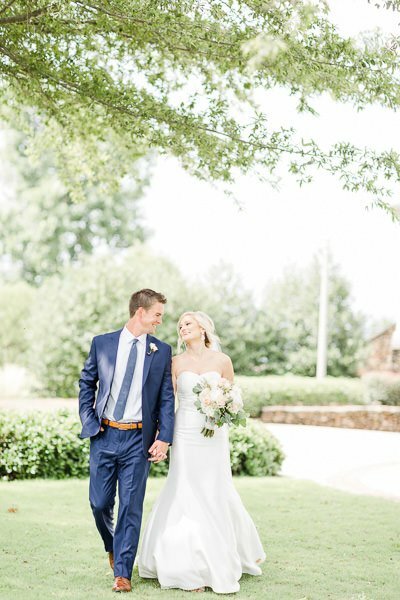 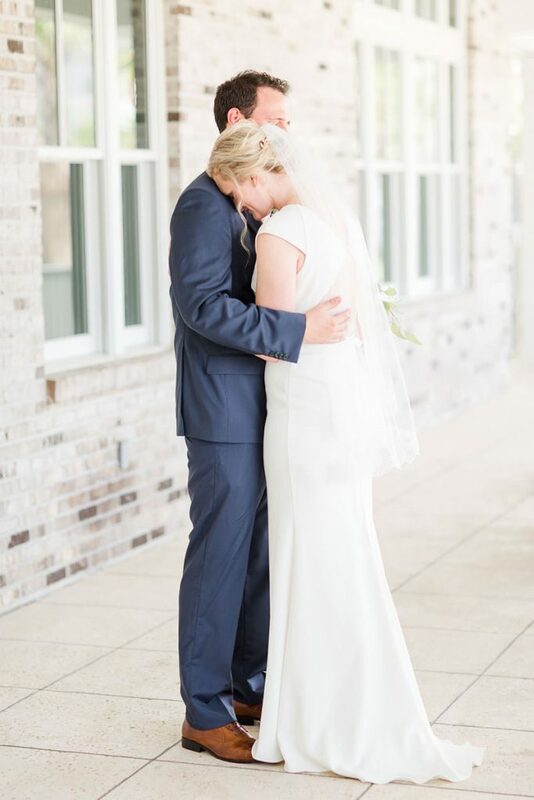 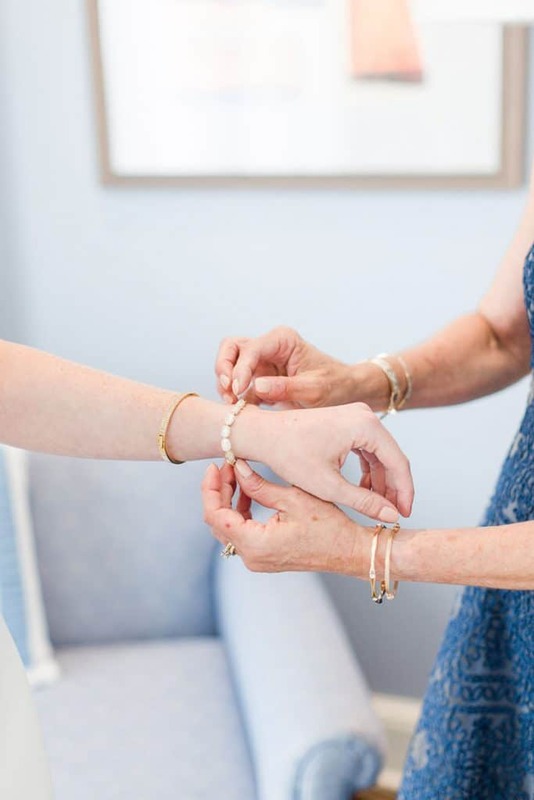 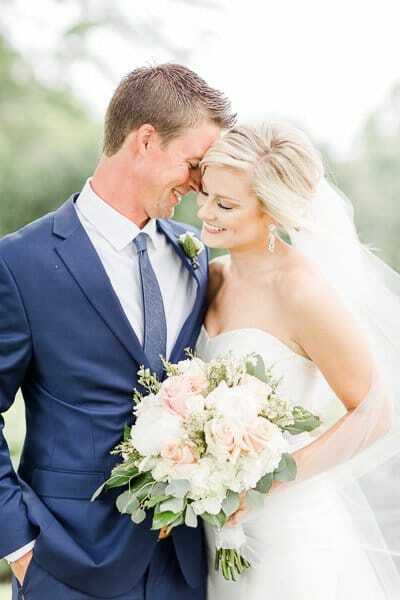 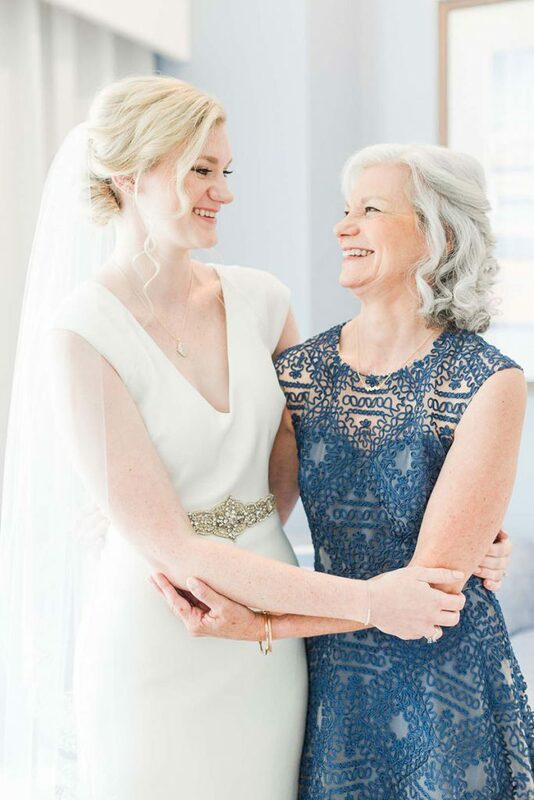 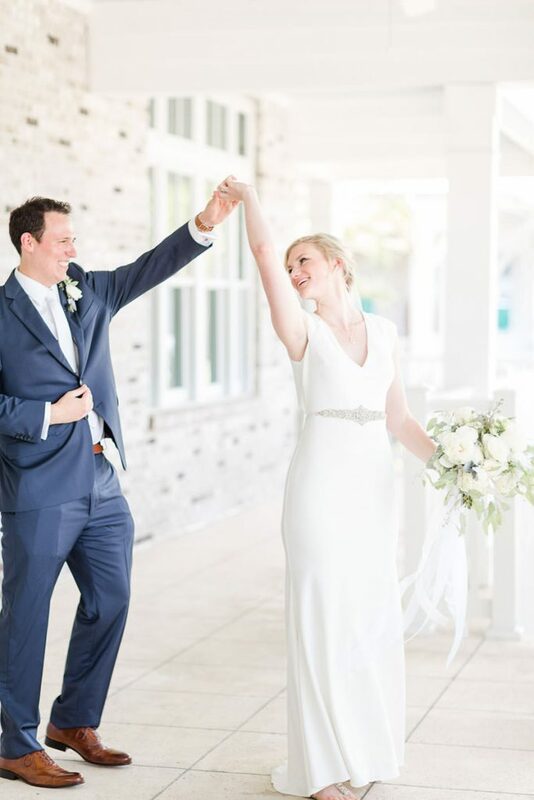 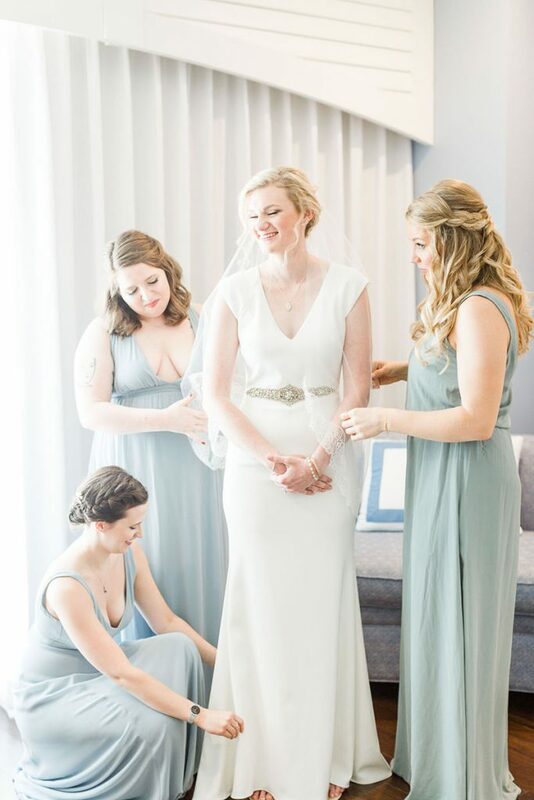 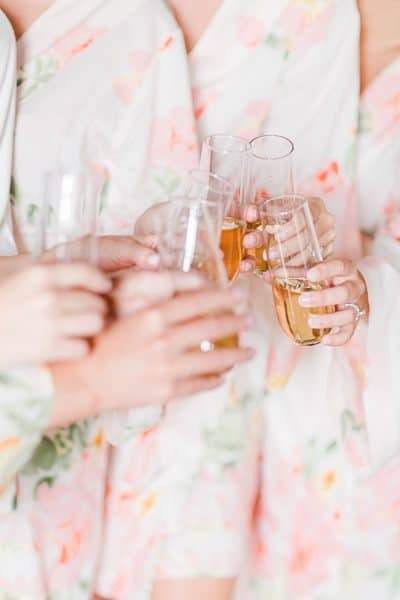 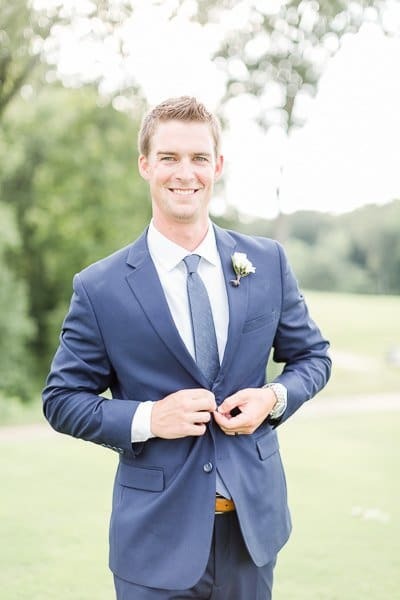 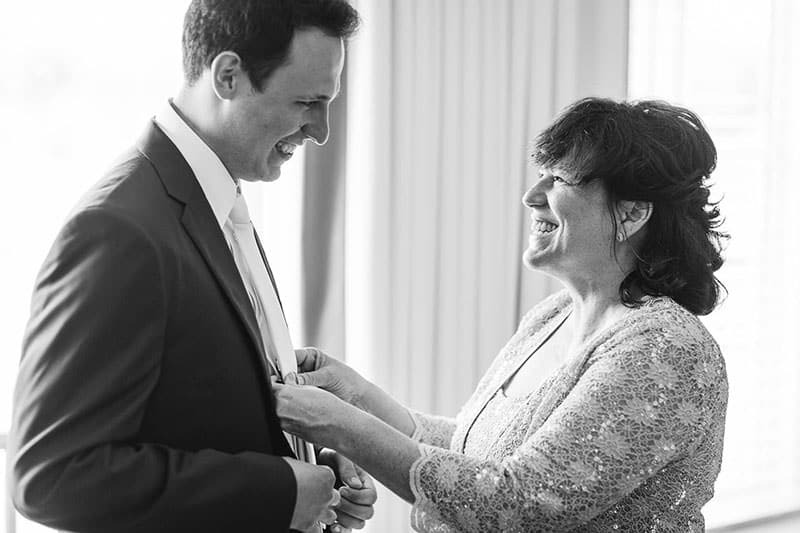 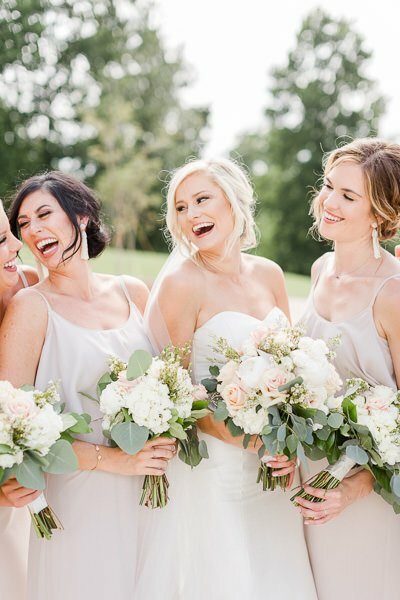 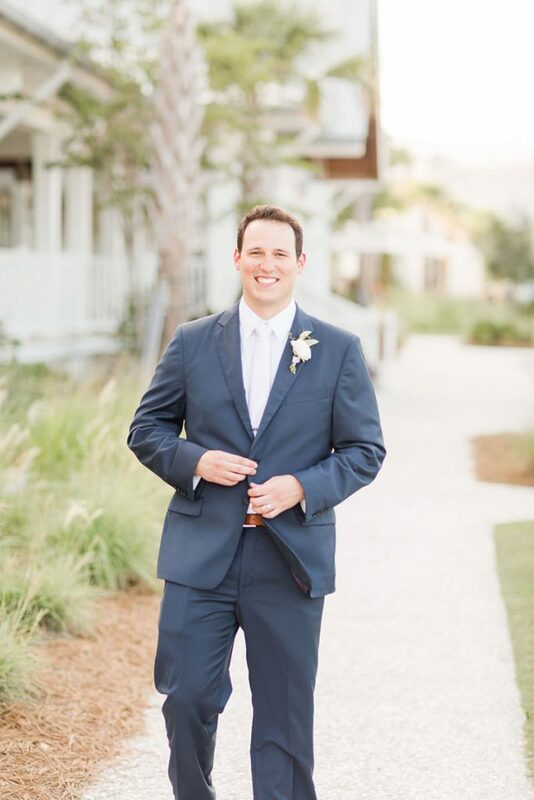 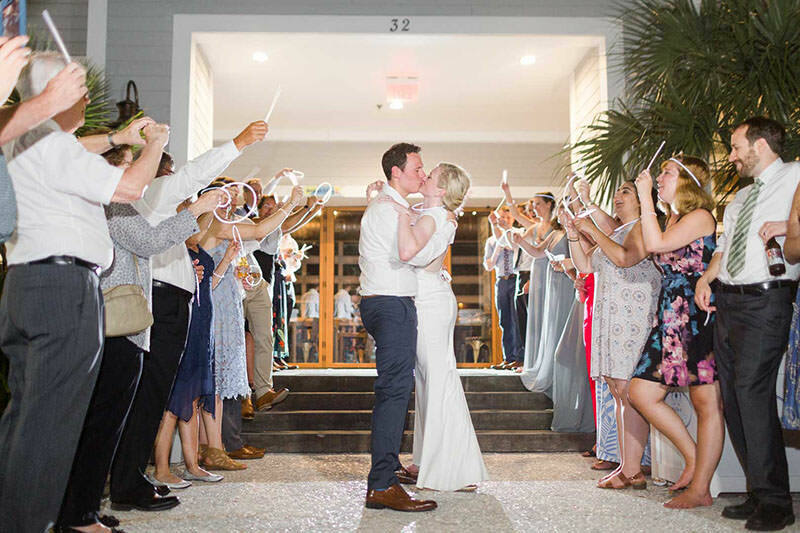 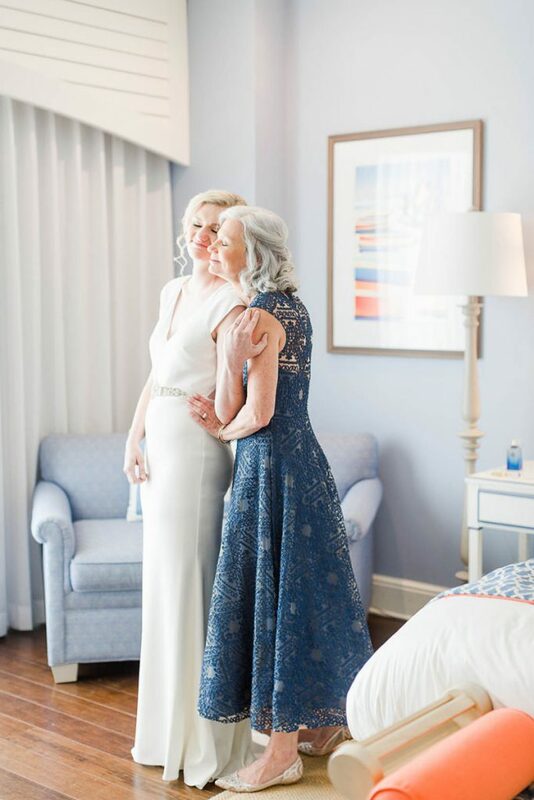 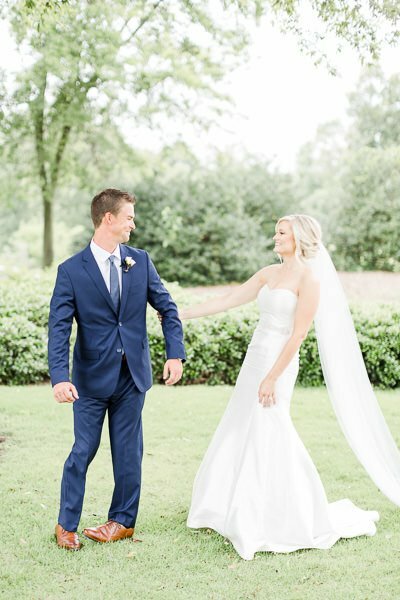 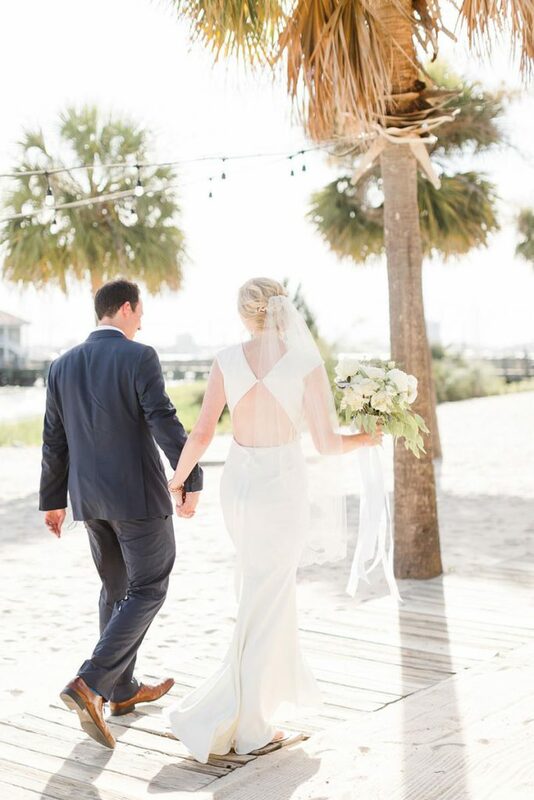 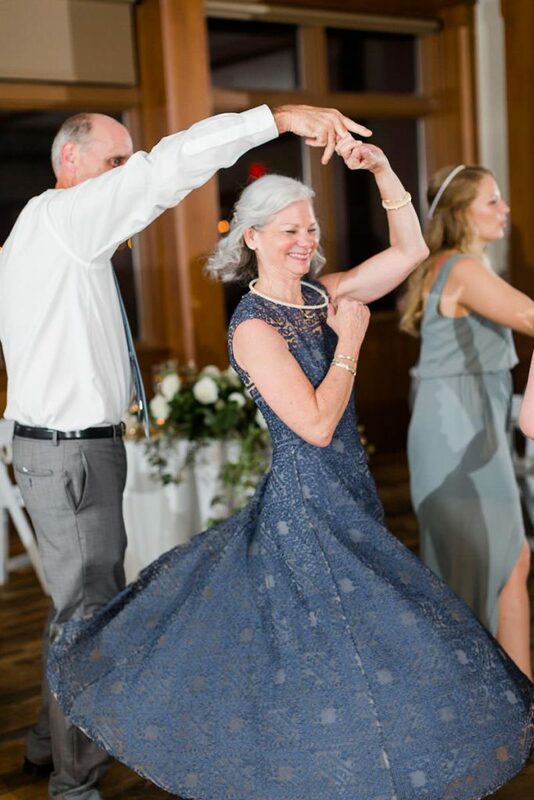 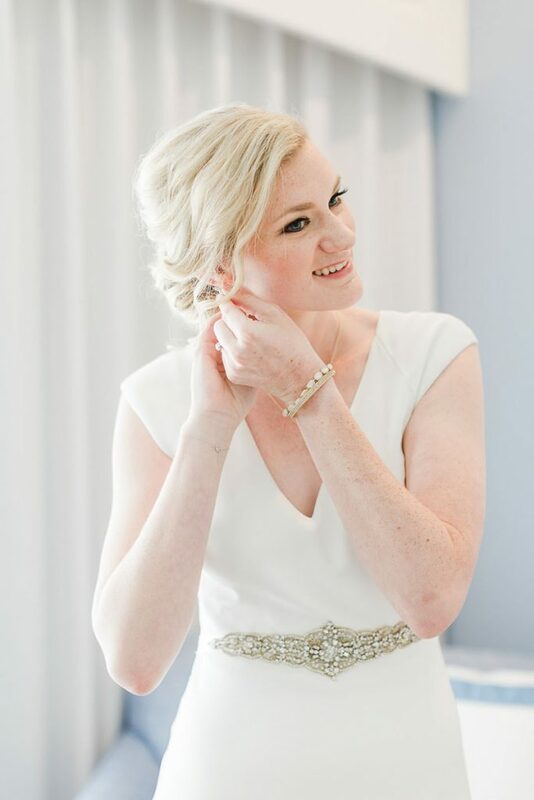 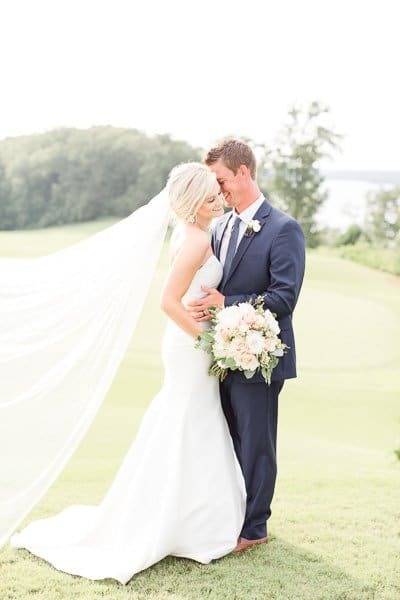 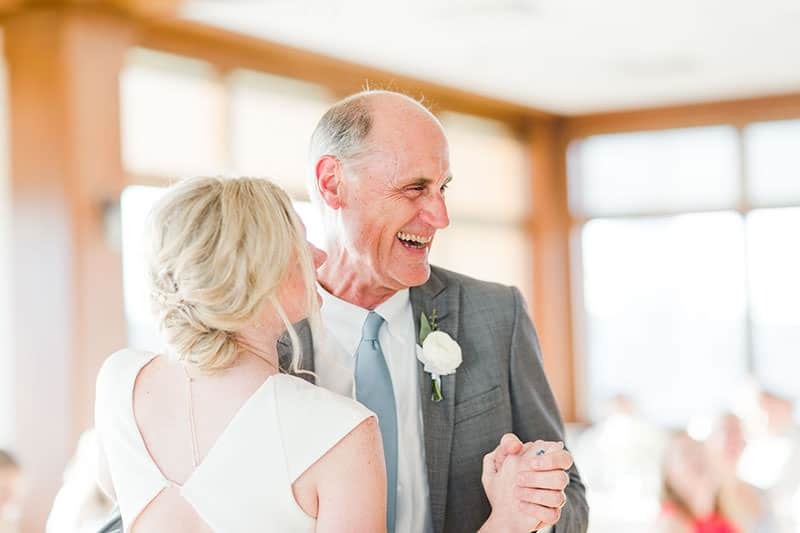 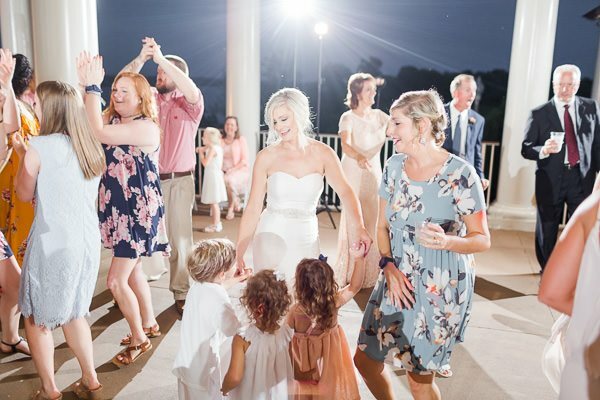 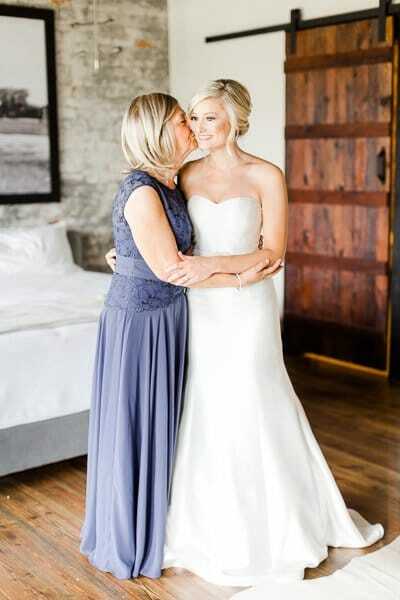 Her wedding day at Bridgestreet Gallery & Loft was truly perfect and executed flawlessly with the help of Birmingham wedding planner, Becky's Brides. 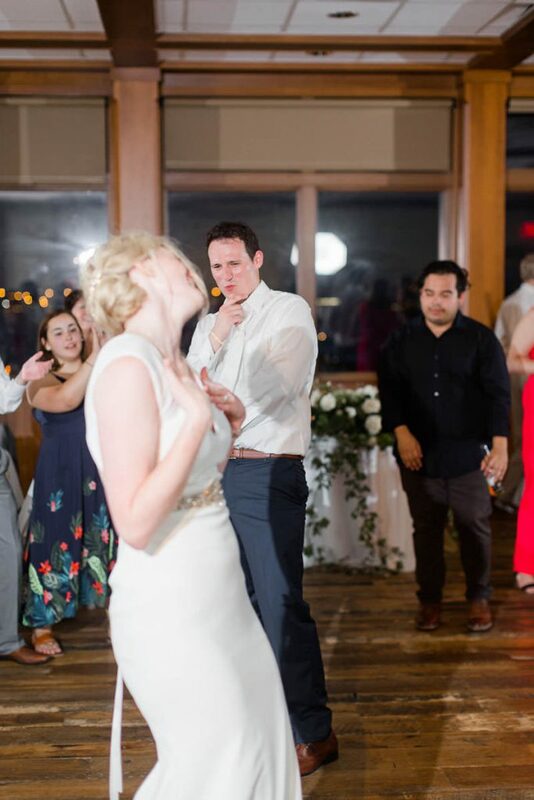 An oldie but a goodie. 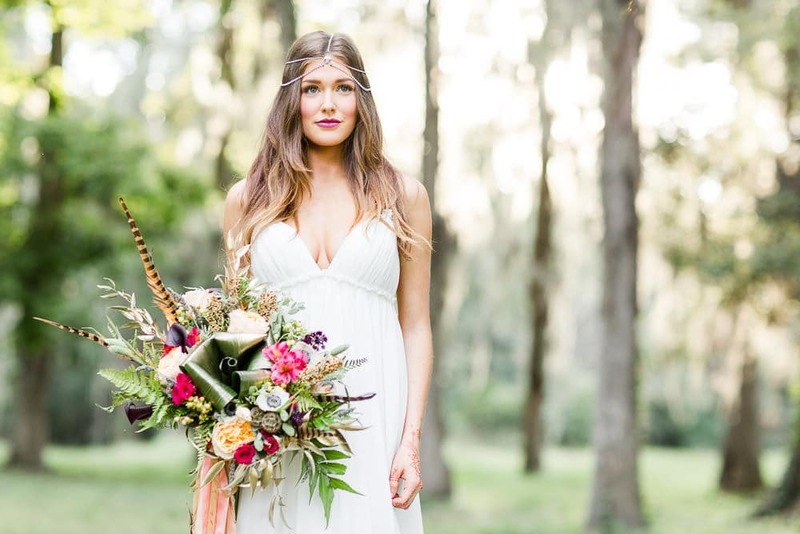 This Bohemian bridal bouquet will never go out of style and to this day we are in awe of our friend's Cece! 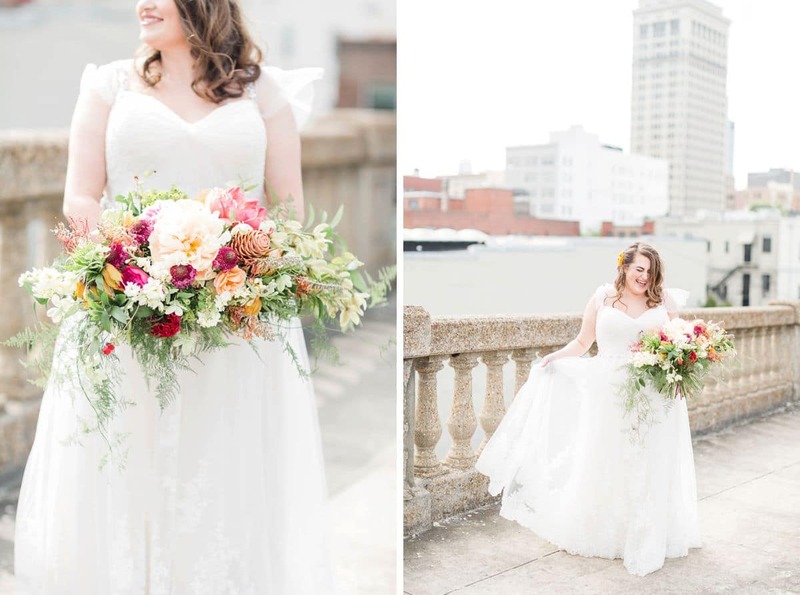 She is an amazing Birmingham floral designer and it's no wonder she is educating other designers nationwide! 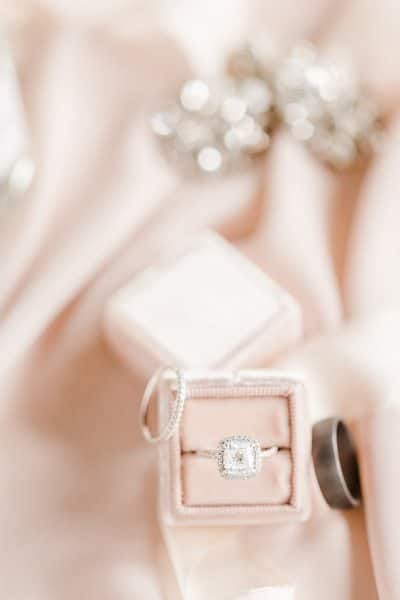 Hilary wanted pink and that is Cece's specialty! 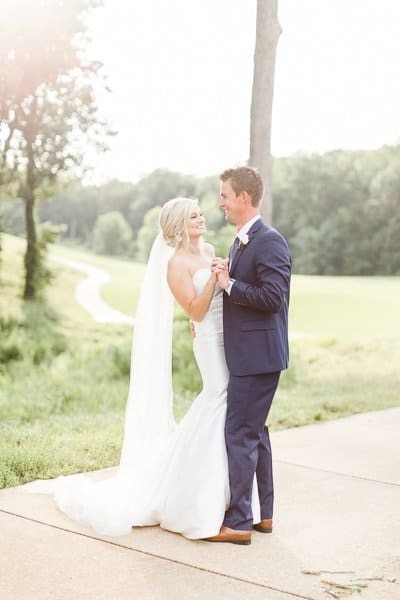 The color fits perfectly at her ceremony being hosted at The Church of the Highlands Chapel at Grants Mill while her night ended with her reception over at Mathews Manor which was made perfect because of Birmingham wedding planner Magnolia Vine Events. 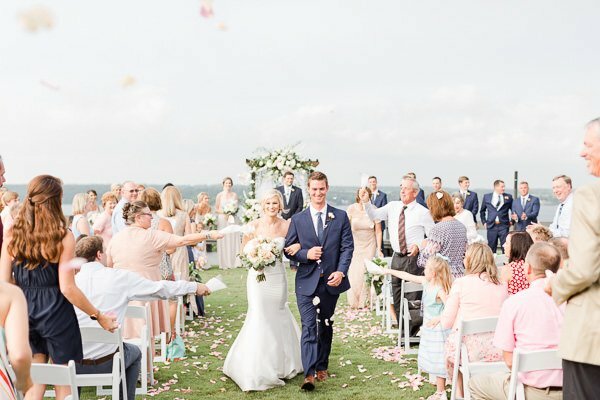 The pop of pink is just what we needed on this day! 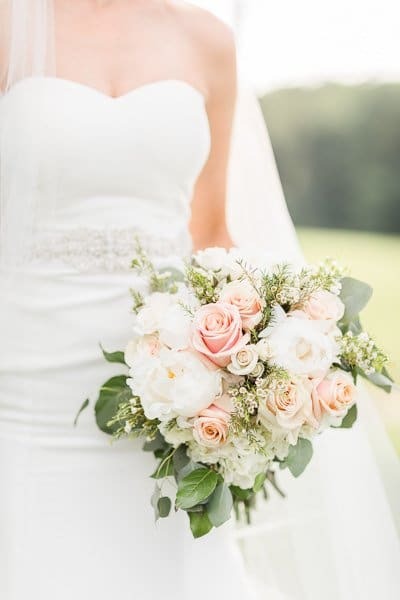 Erin wanted a more gathered look to her bridal bouquet because her wedding was being held at The Birmingham Botanical Gardens with her wedding reception over at Iron City in downtown Birmingham. 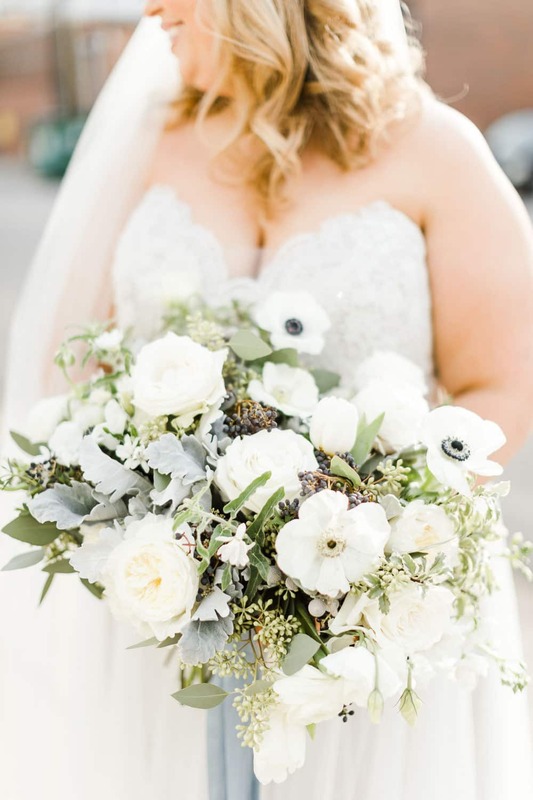 Lisa with Thorne & Thistle did perfect bringing Erin's dream to life & we are still obsessed with this gathered flowing bouquet! 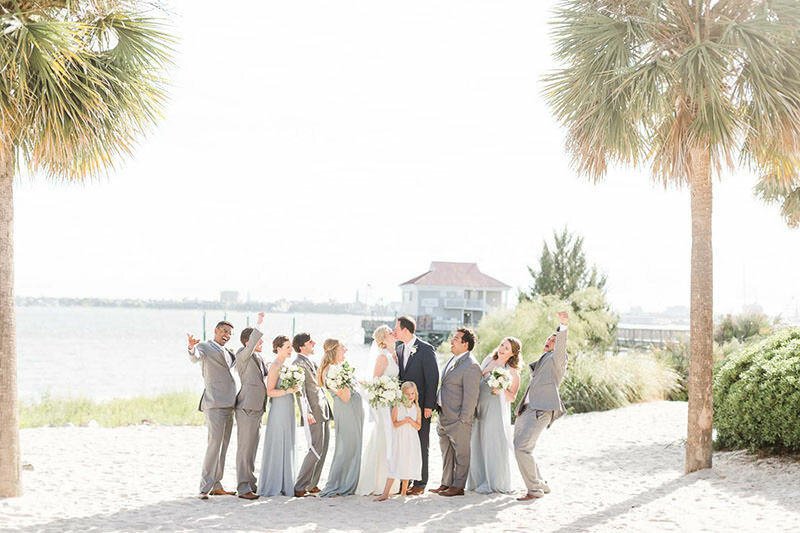 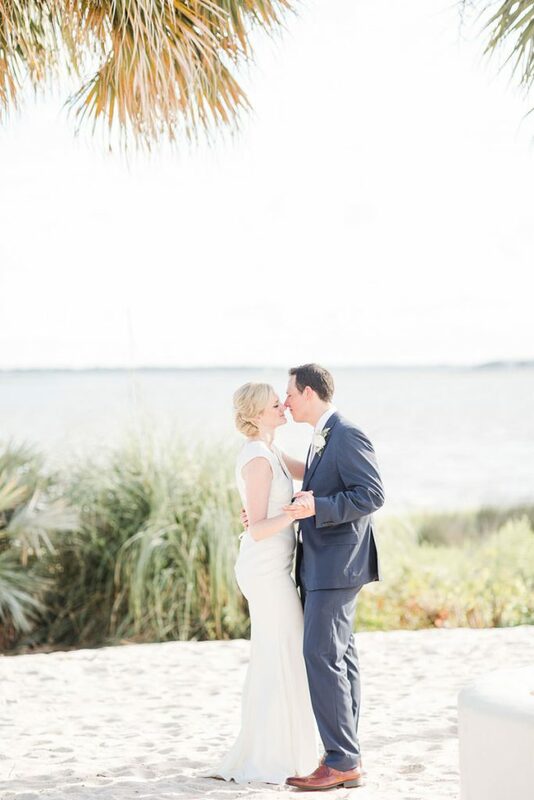 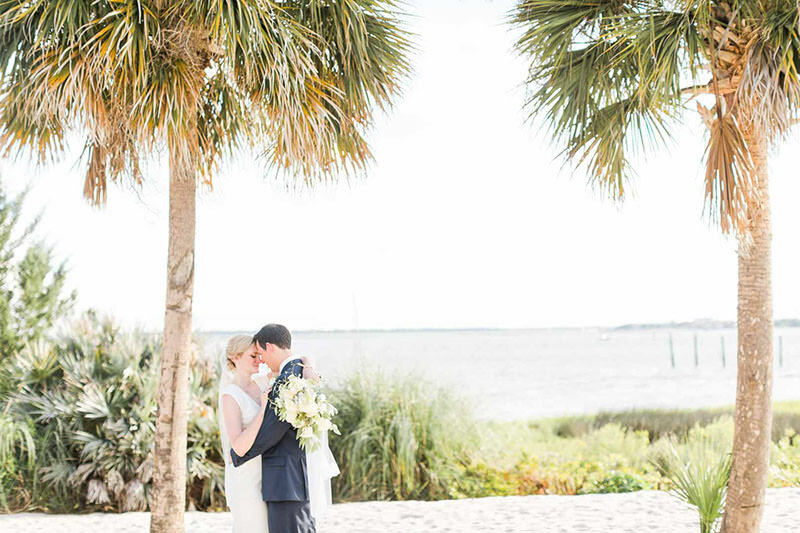 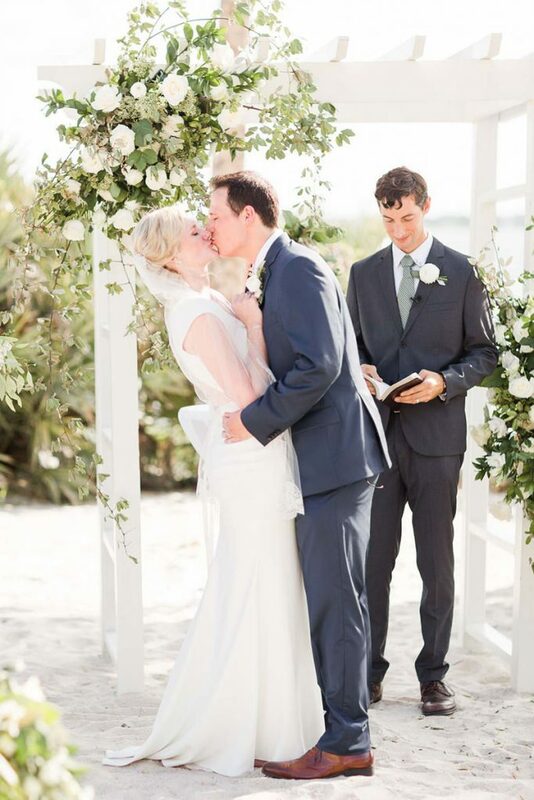 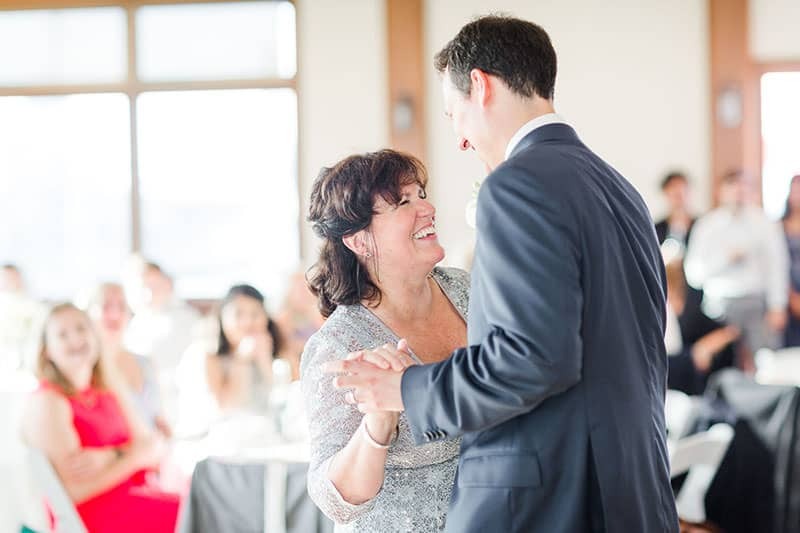 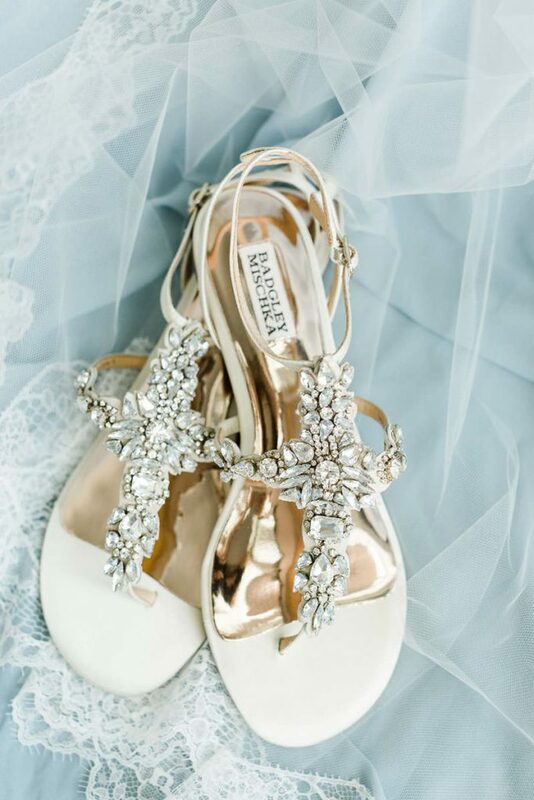 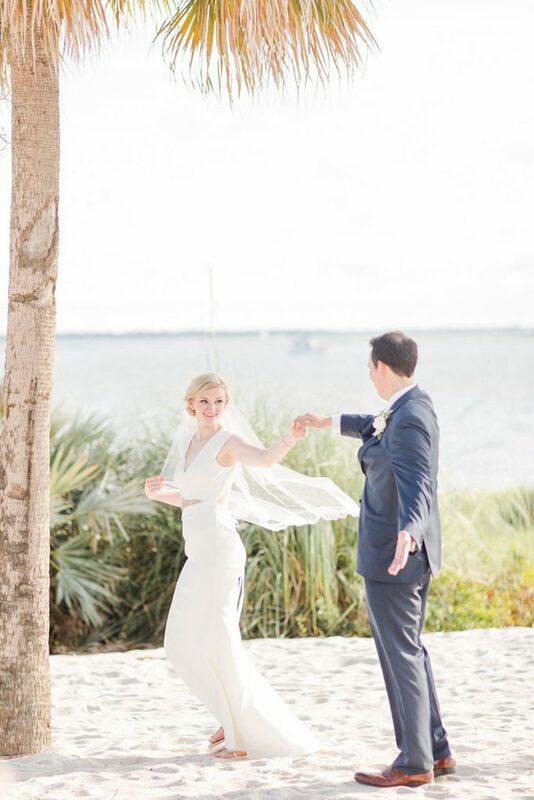 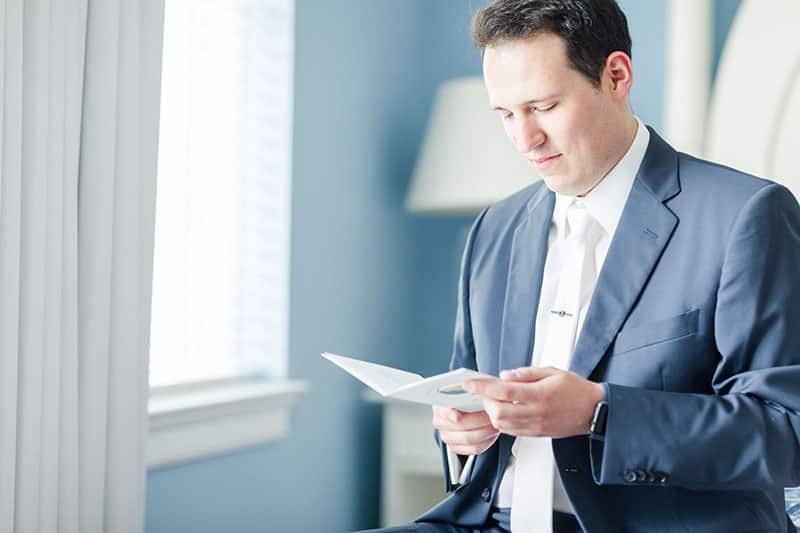 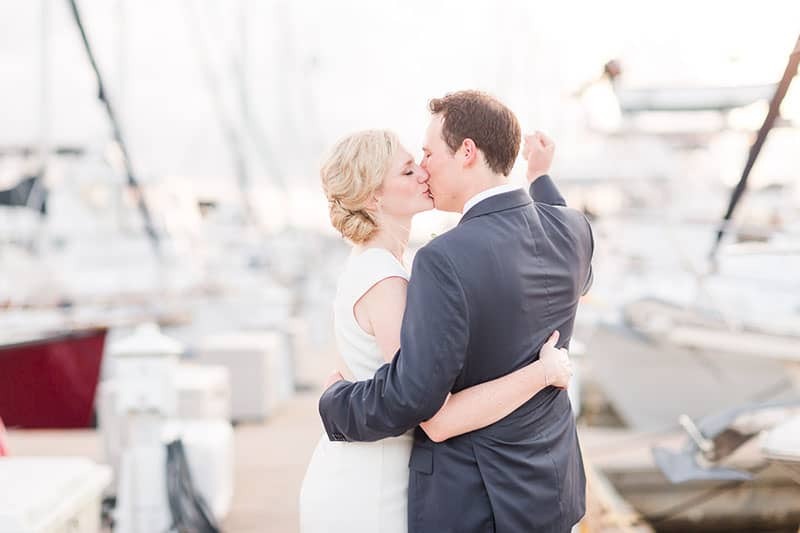 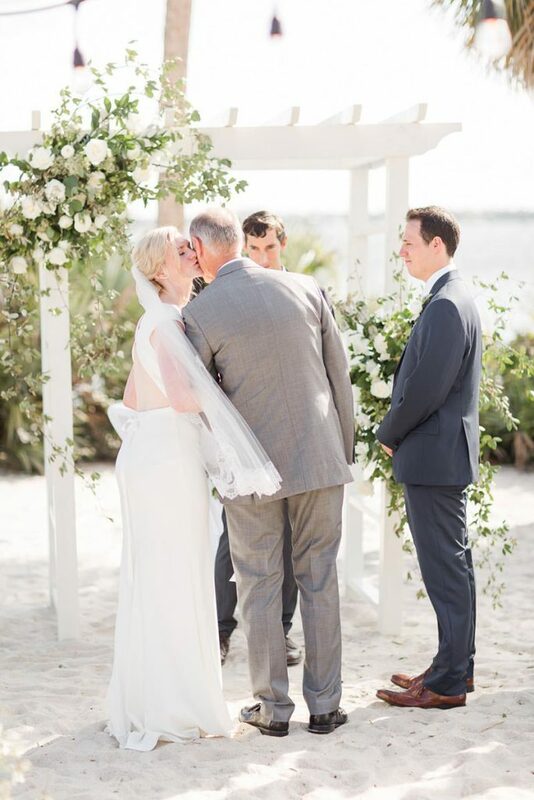 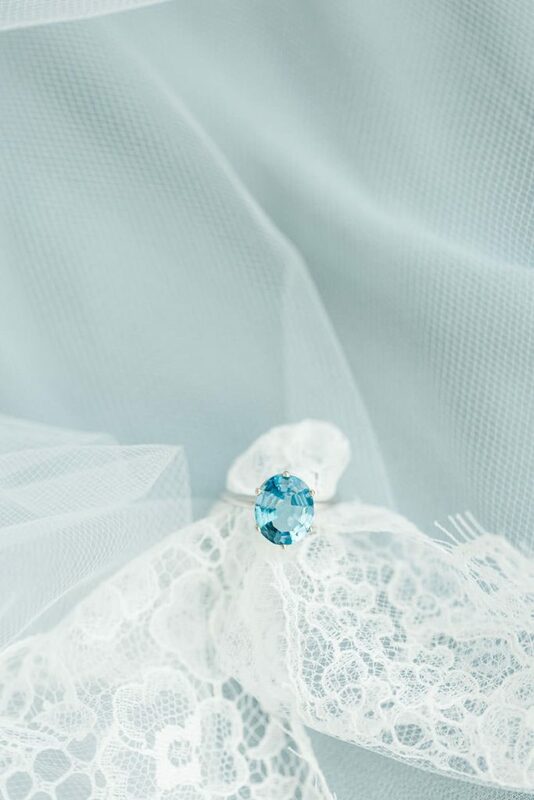 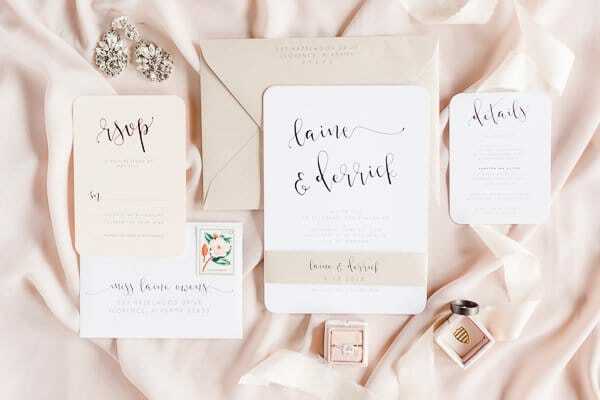 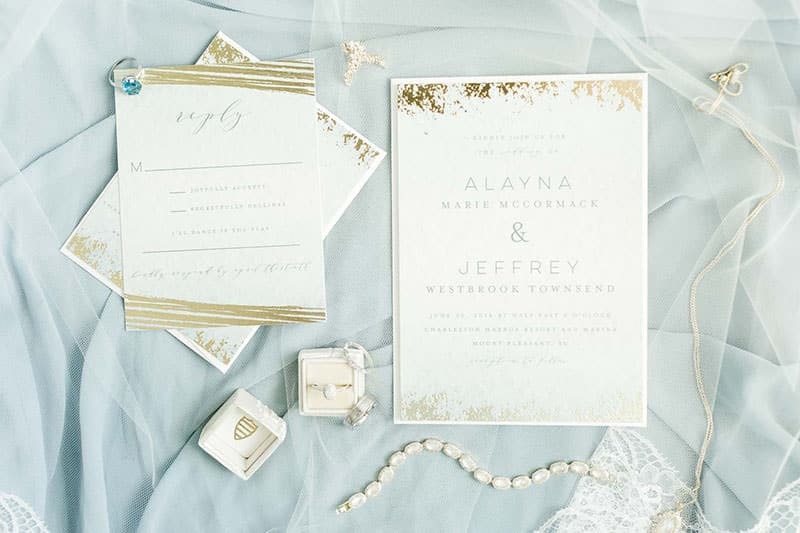 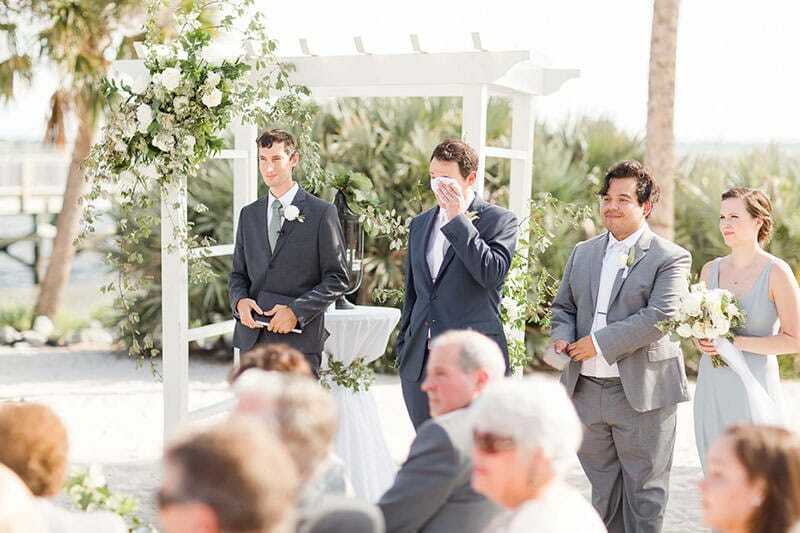 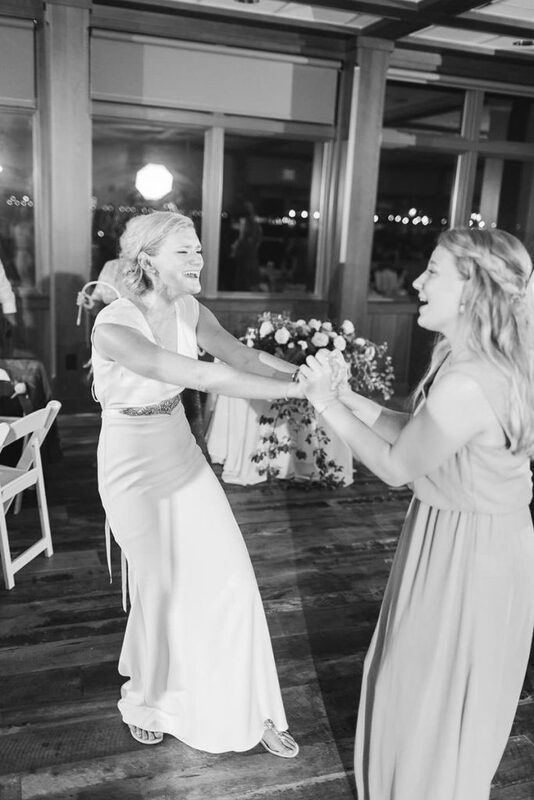 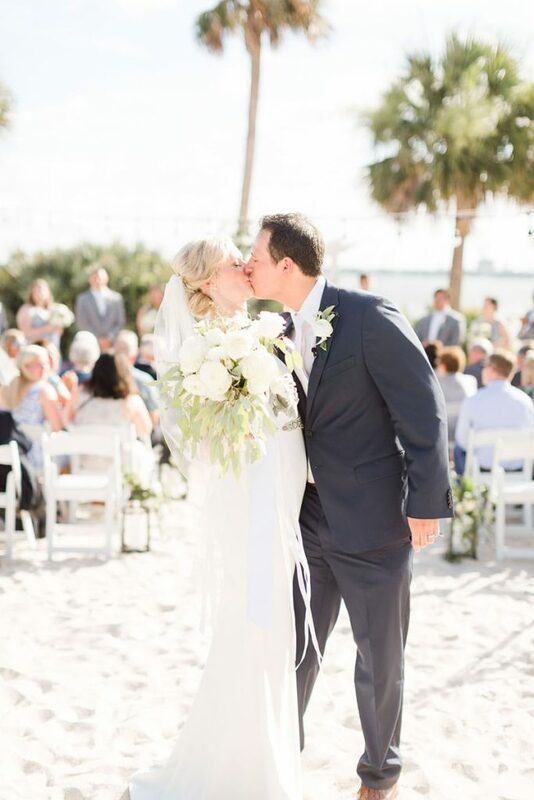 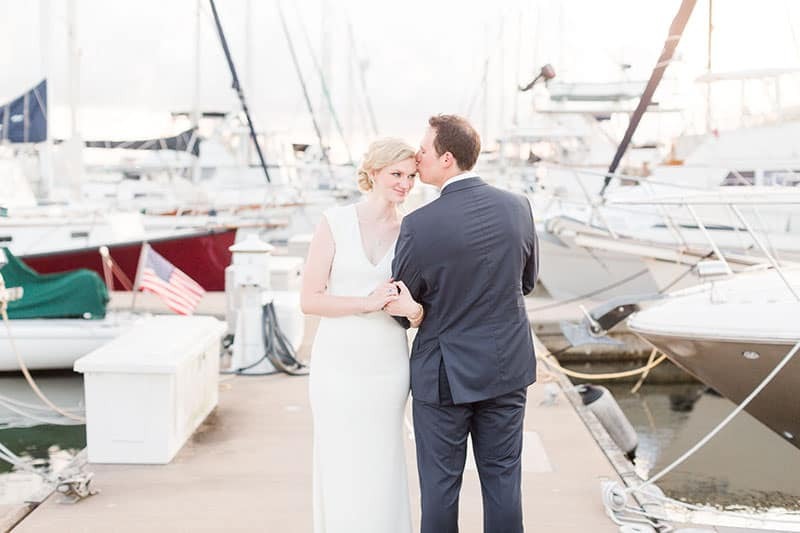 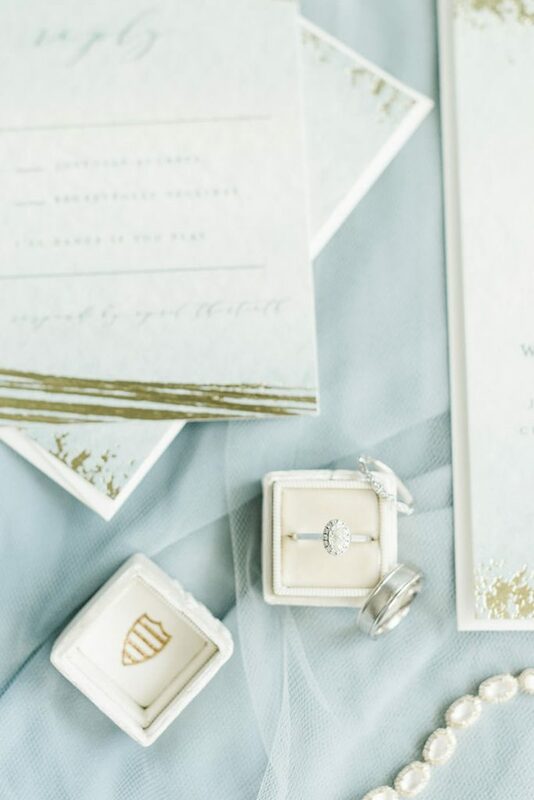 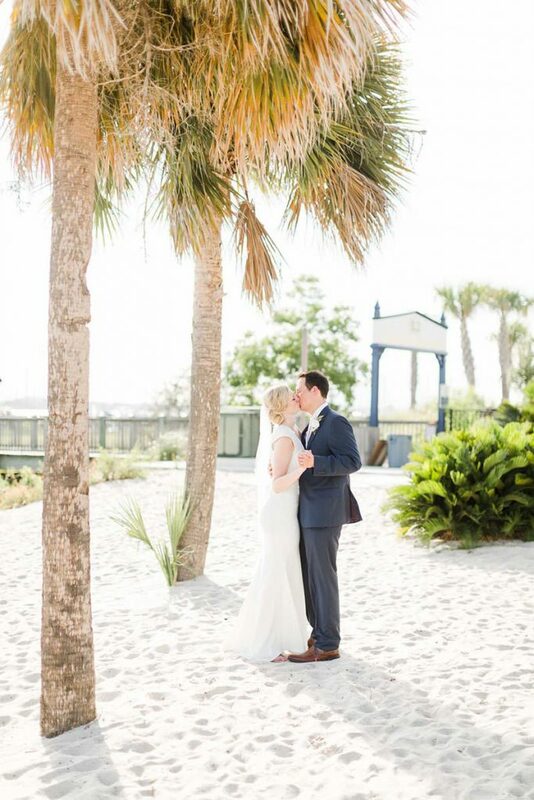 It was truly a treasure to enjoy with the help of her wedding planner, Becky's Brides. 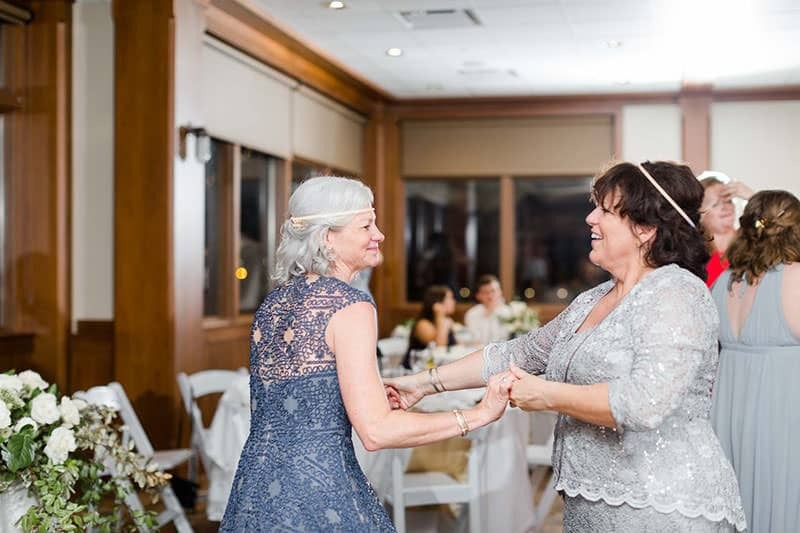 Cheryl had a 1920's inspired wedding day and wanted the perfect accessory to carry along with her! 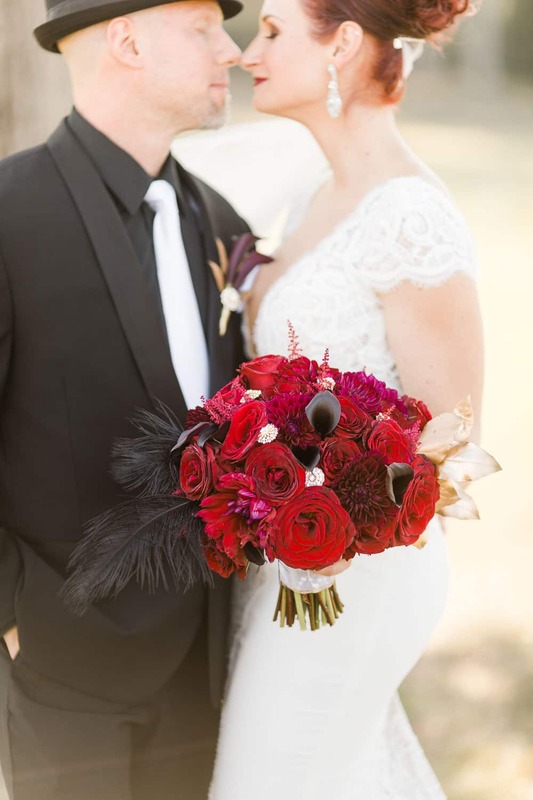 Cece did amazing with deep red color and adding touches of bling to make sure the bouquet had plenty of dimensions! 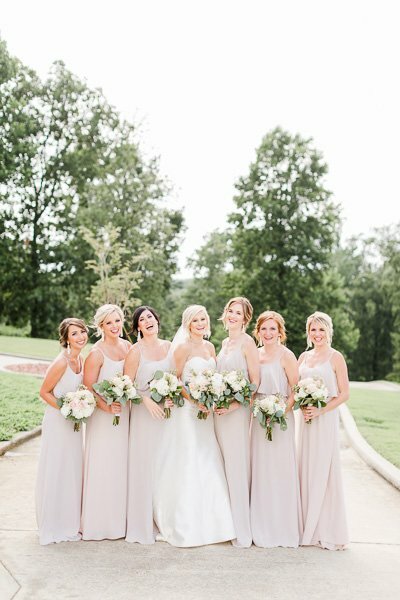 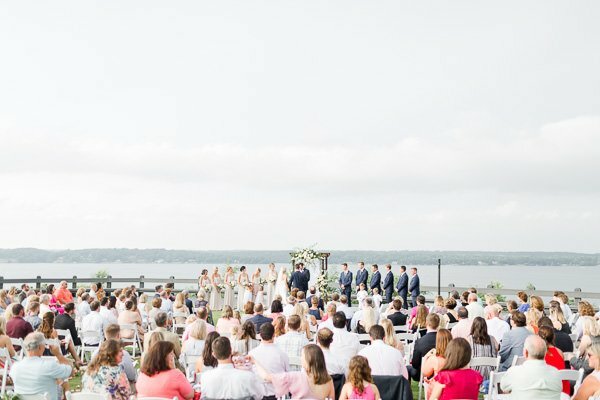 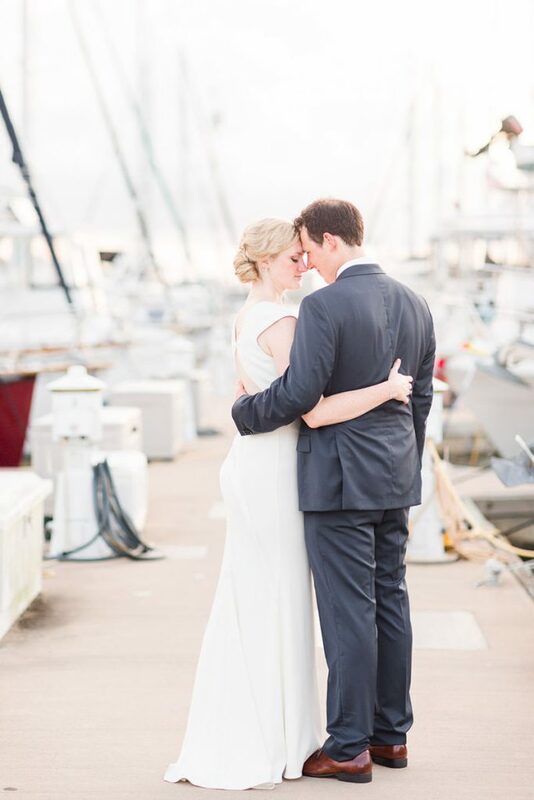 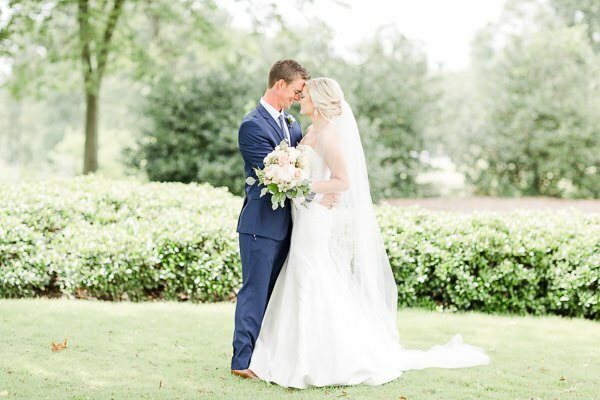 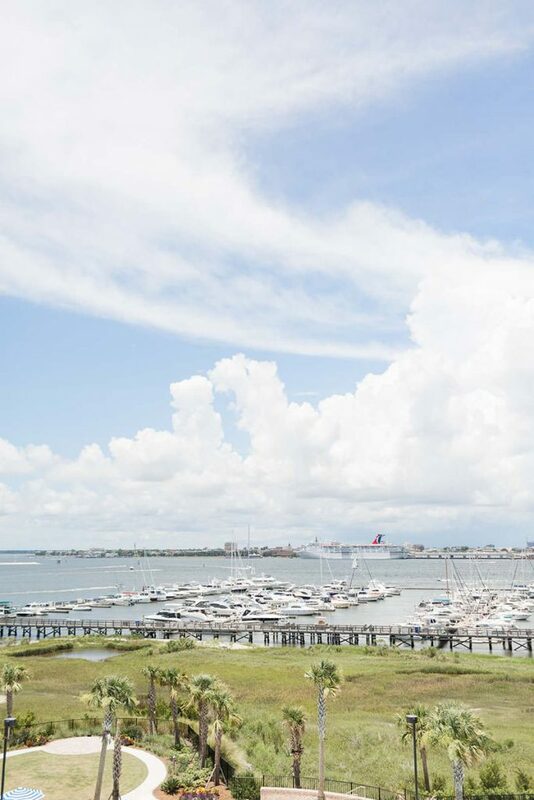 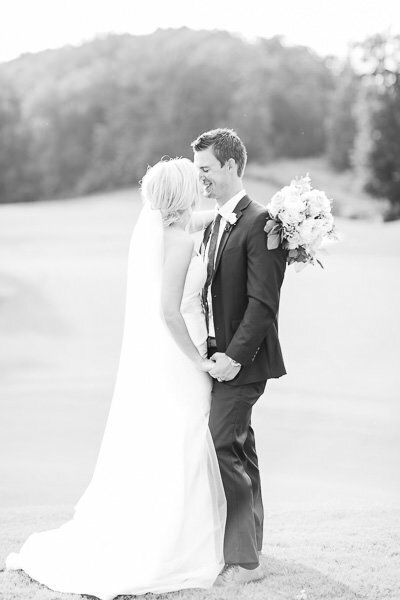 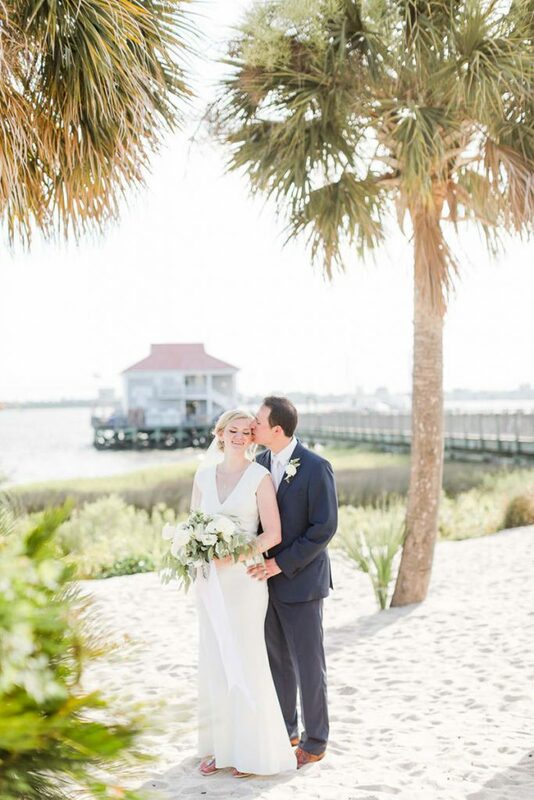 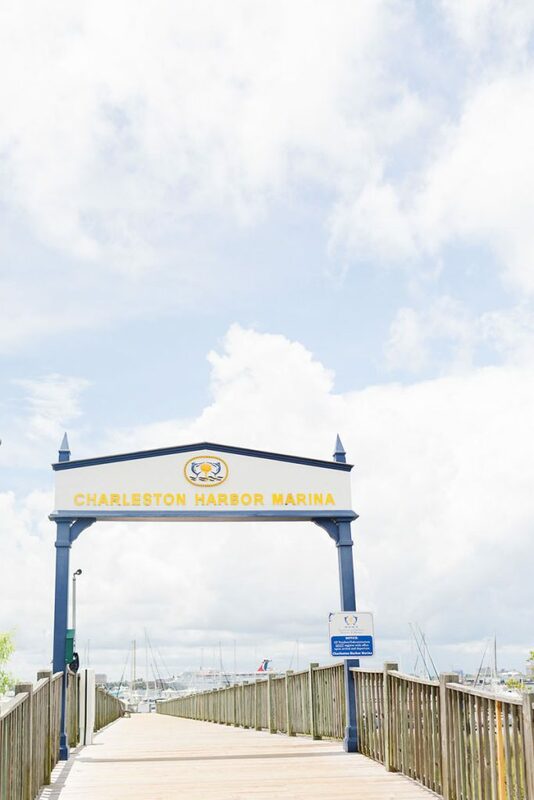 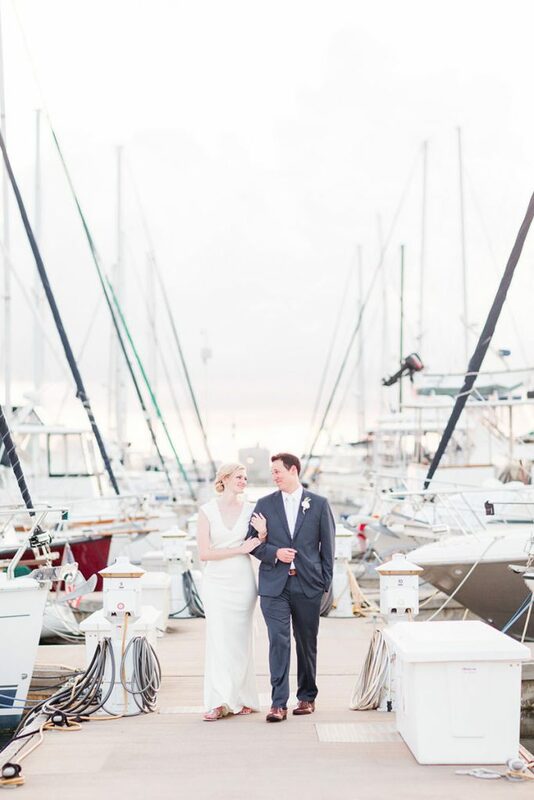 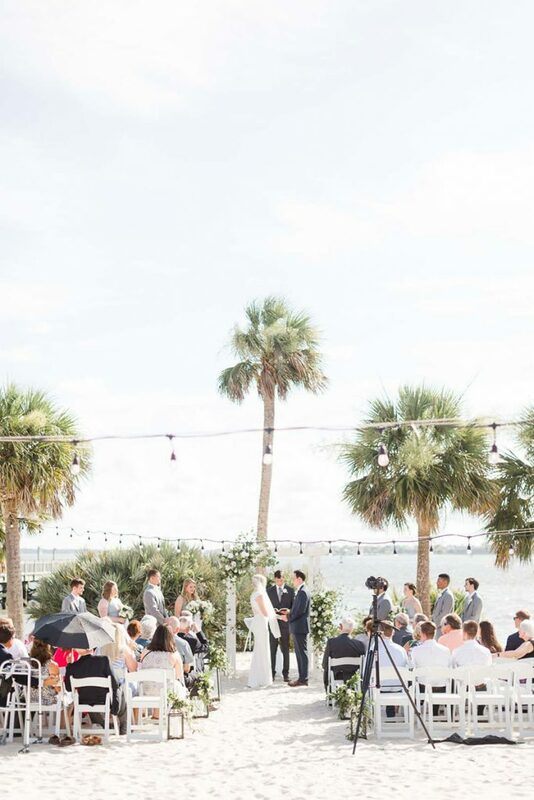 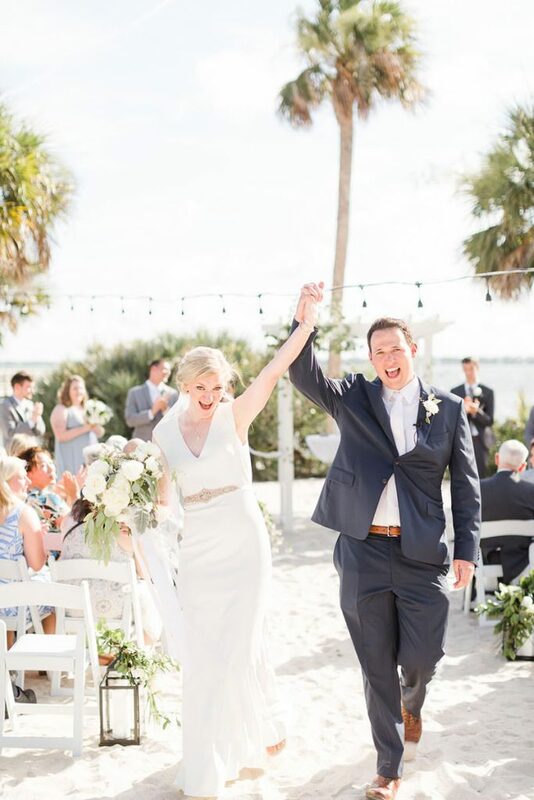 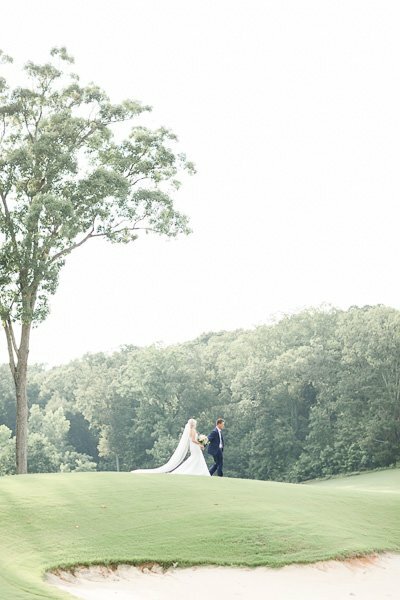 Always a dream remembering back to this day with Cheryl's Birmingham wedding planner, Ashley Stork with Magnolia Vine Events. 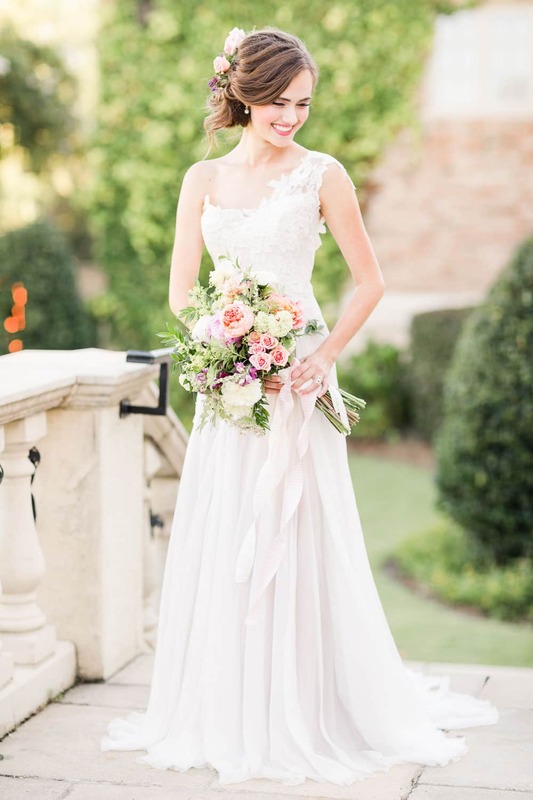 Everything about this bouquet made our hearts soar! 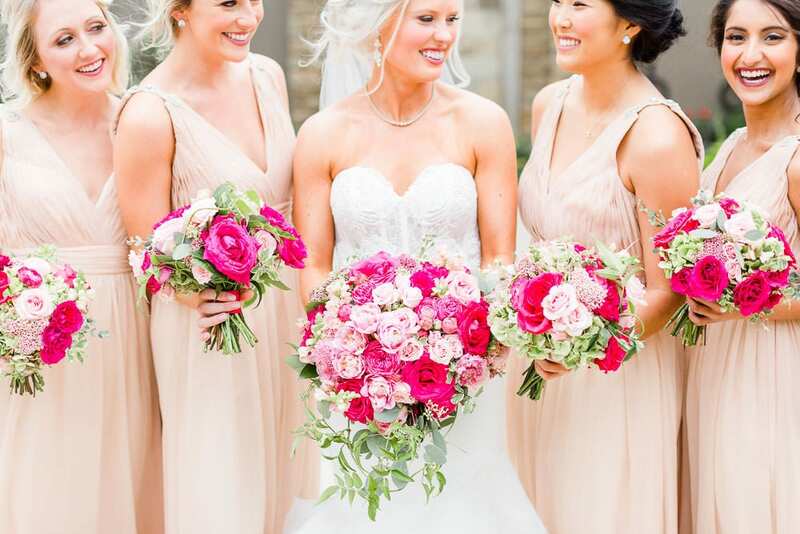 Mostly because we truly didn't expect to see PINK PEONIES at a December wedding. 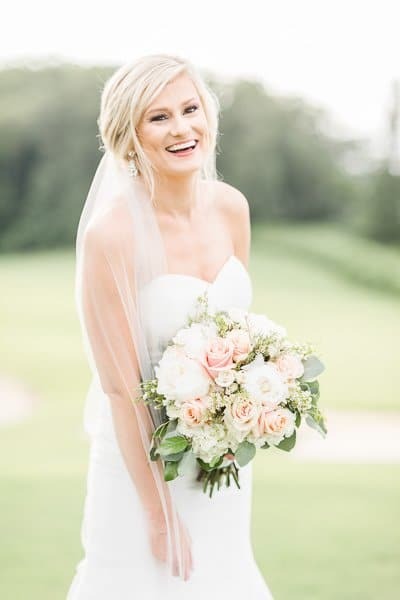 However, if there is anyone that can figure it out it's a girl with a dream (Kayla) and an amazing floral designer (Lisa) that can make the dream come true! 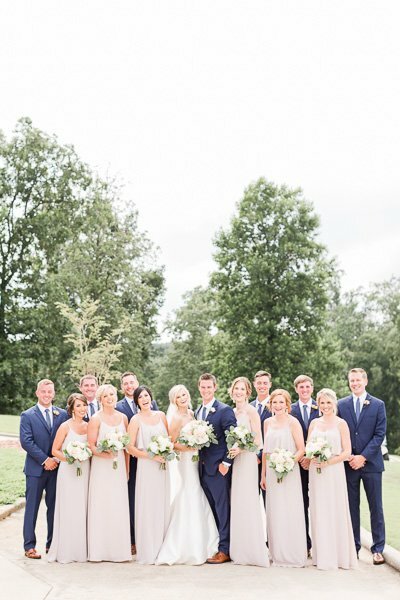 Truly a beautiful wedding at Dogwood Farms outside of Auburn, AL.